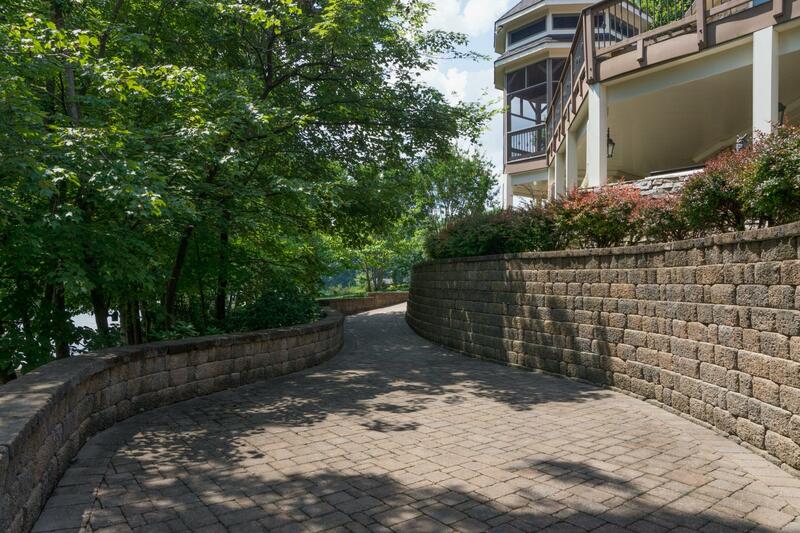 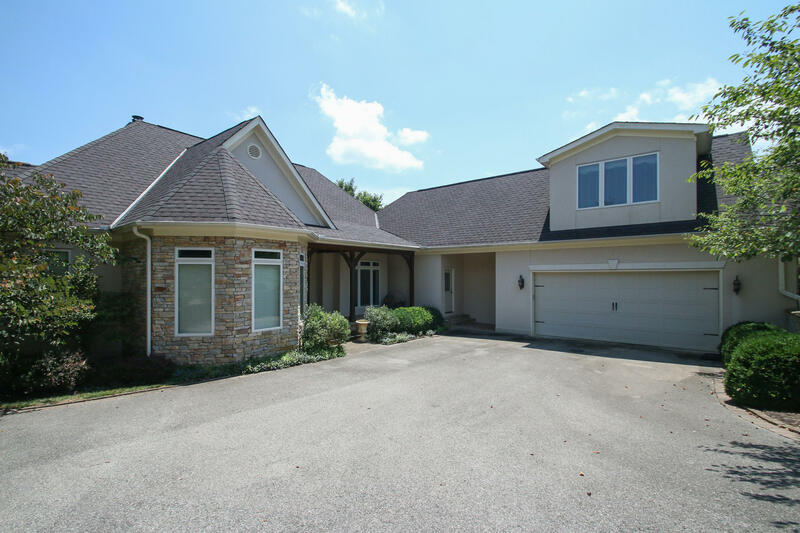 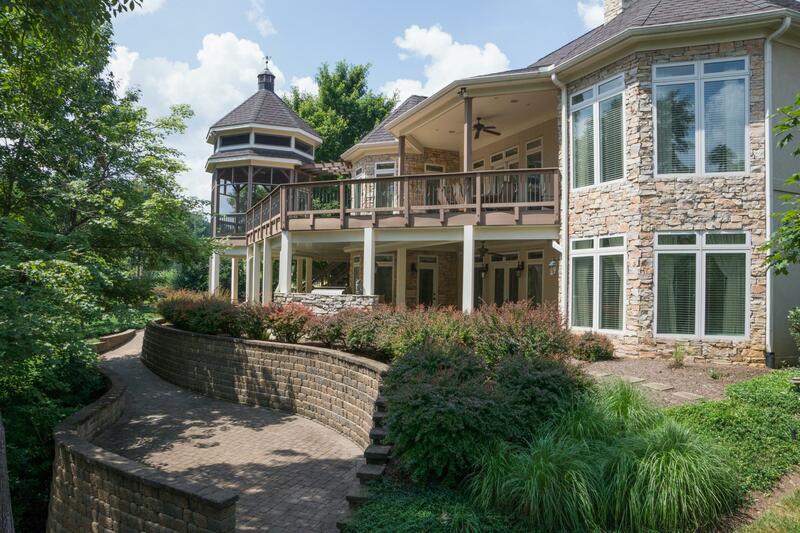 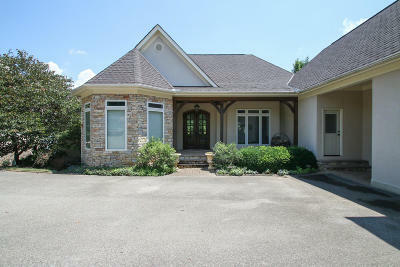 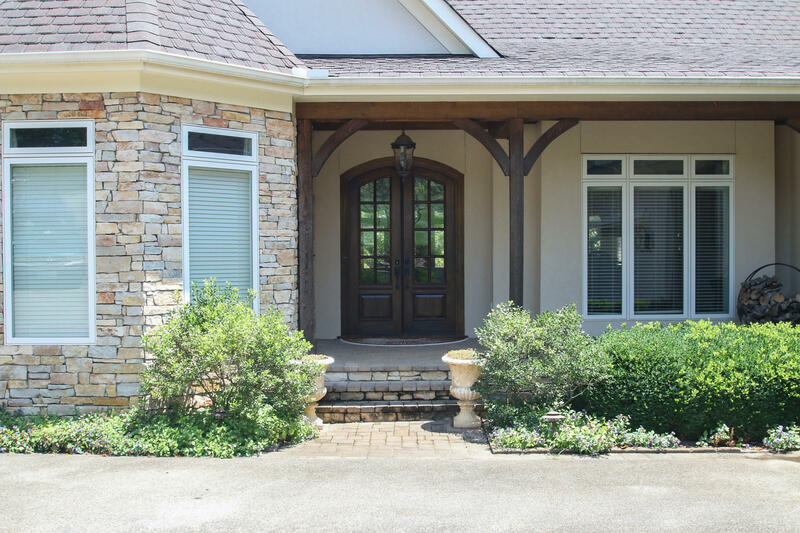 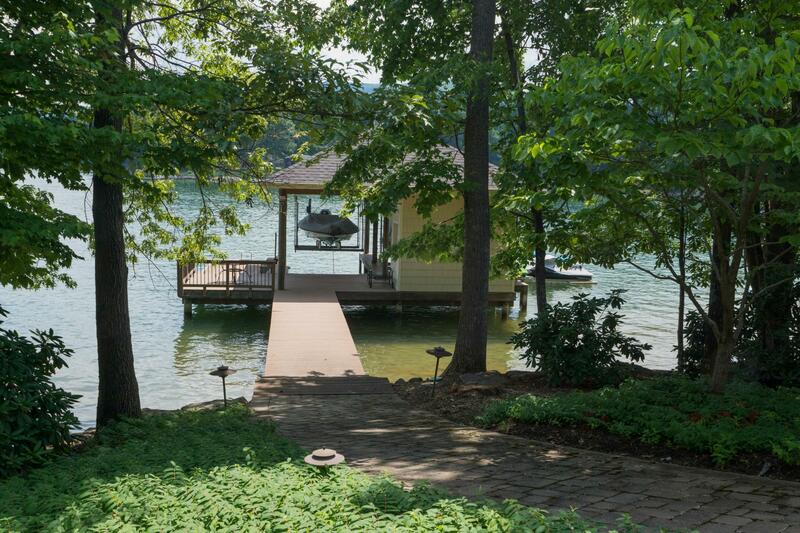 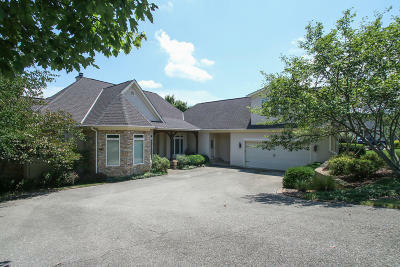 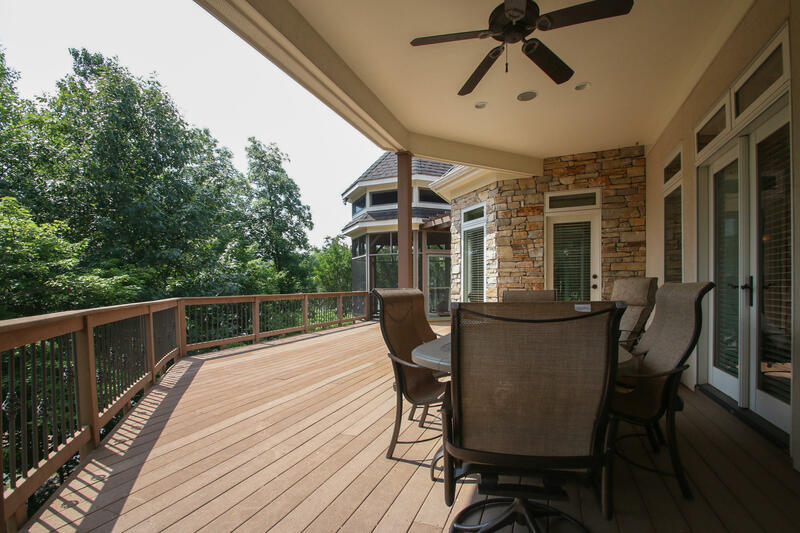 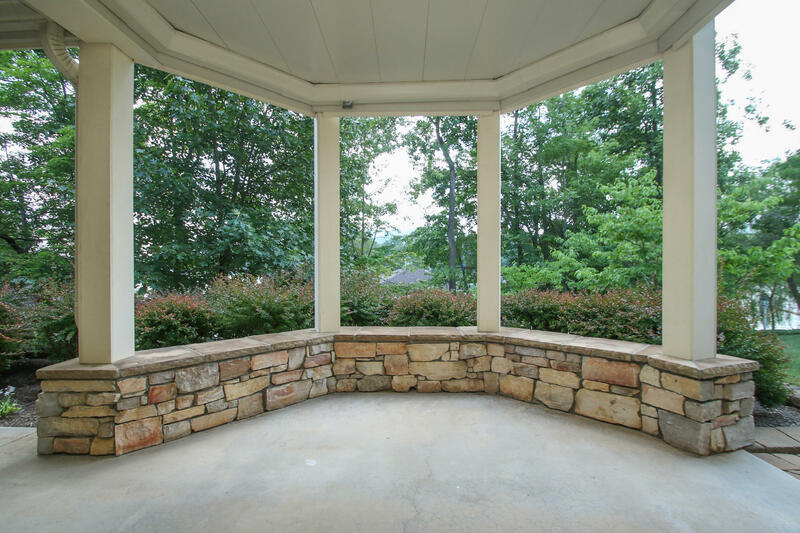 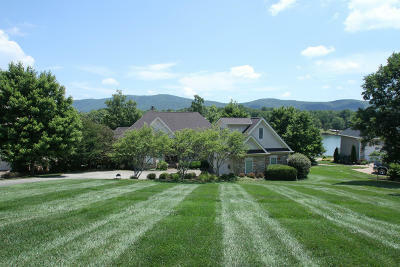 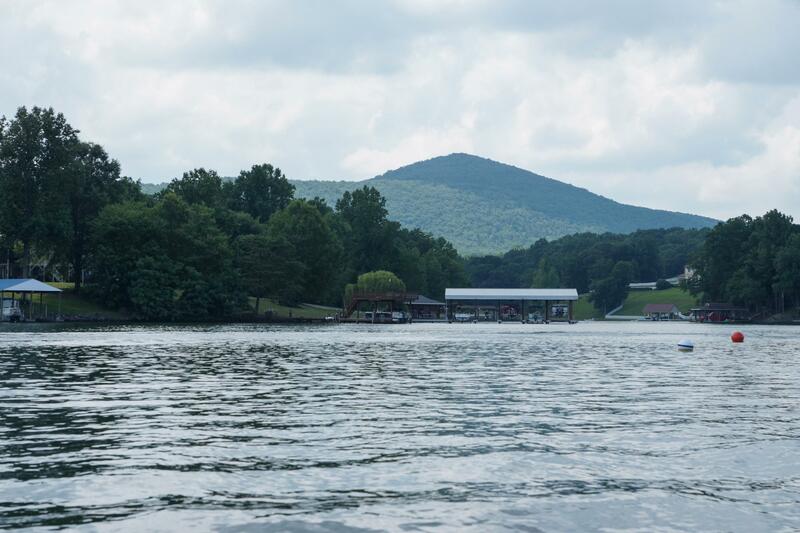 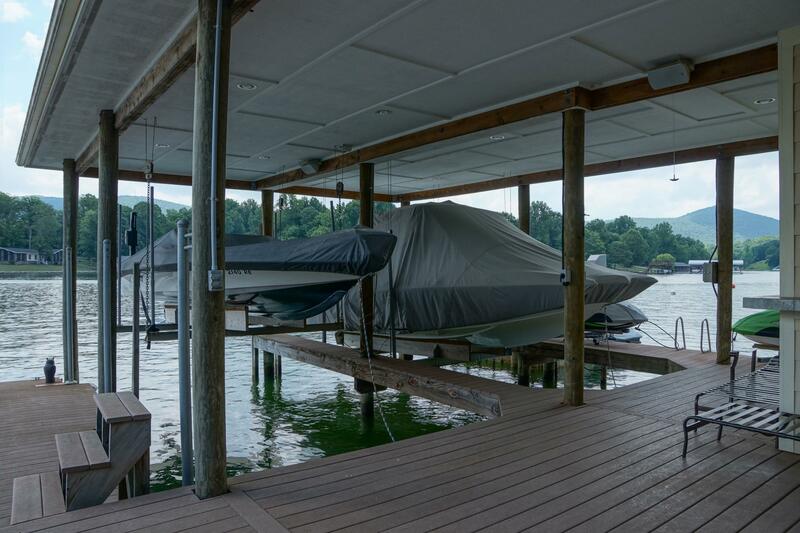 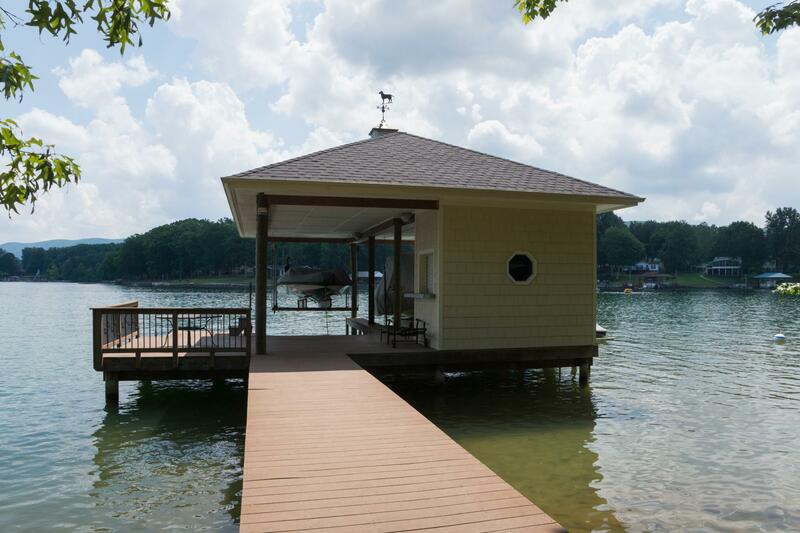 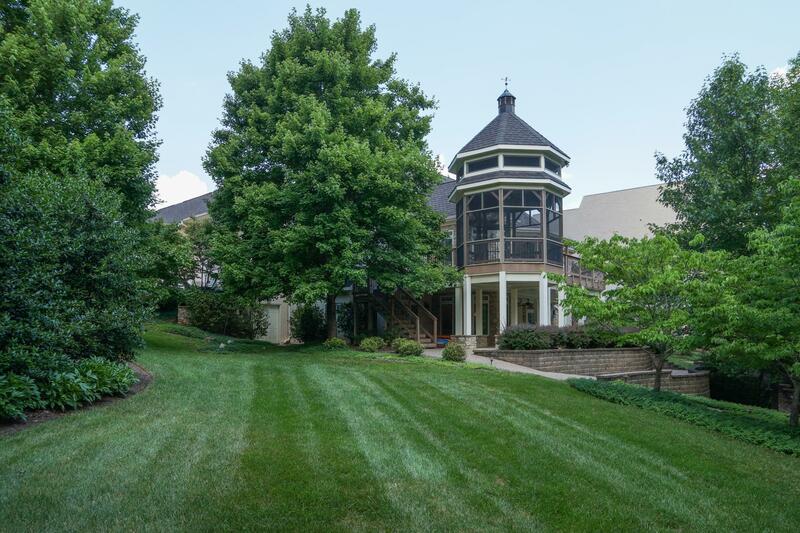 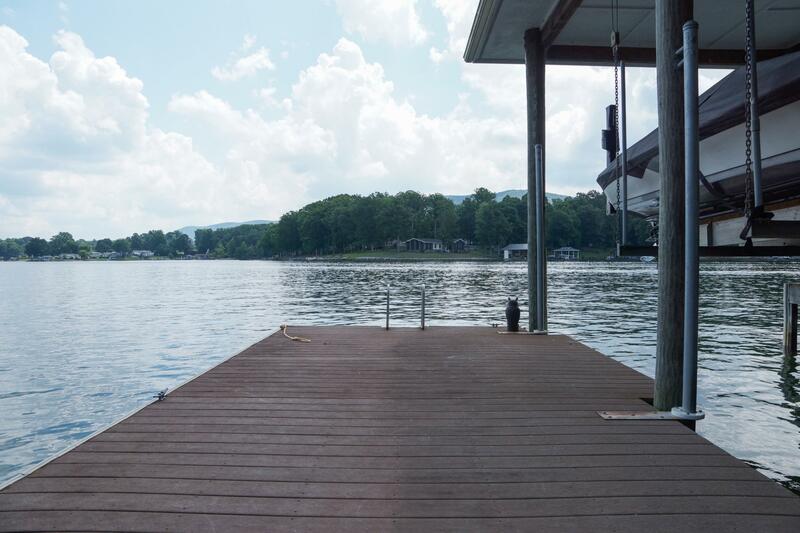 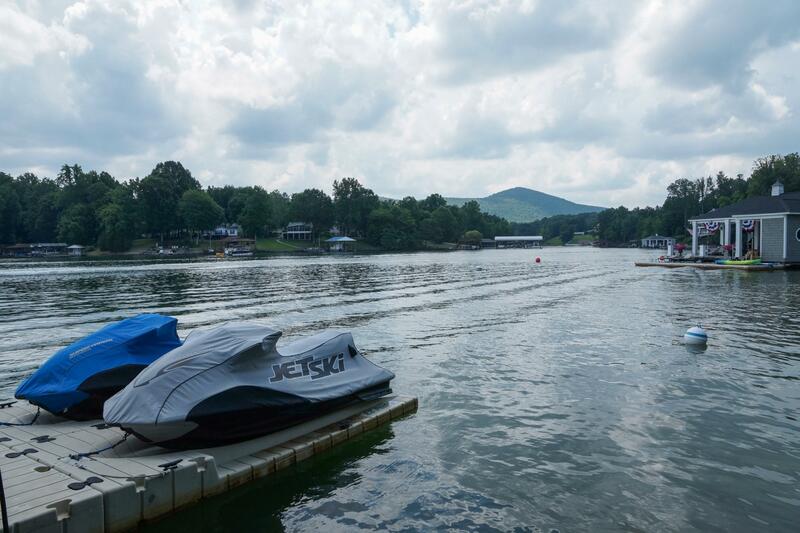 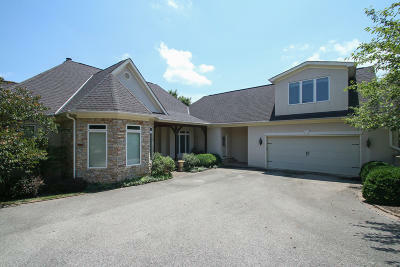 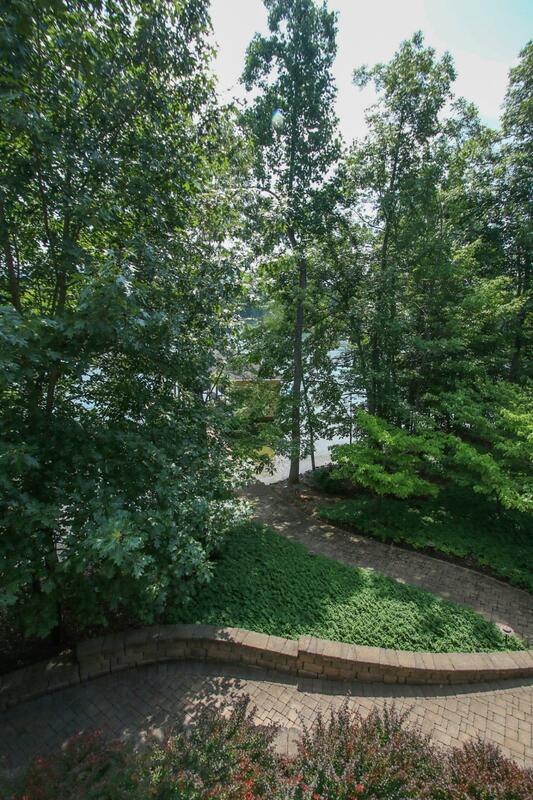 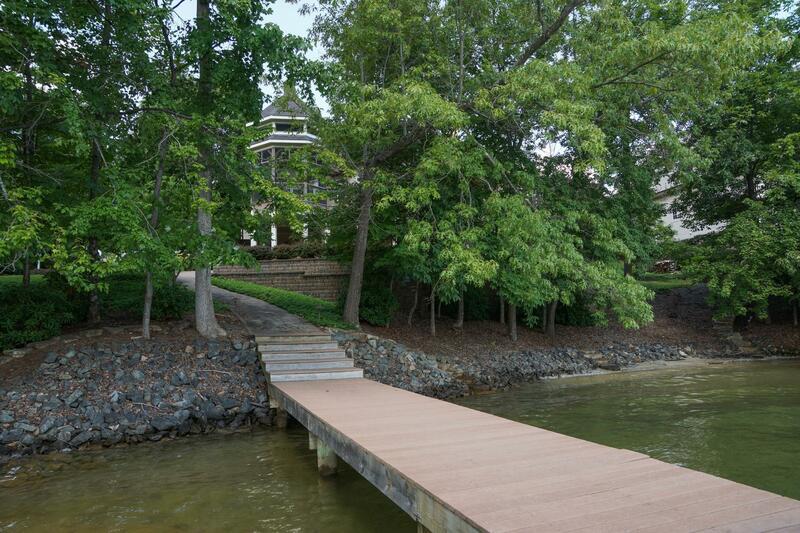 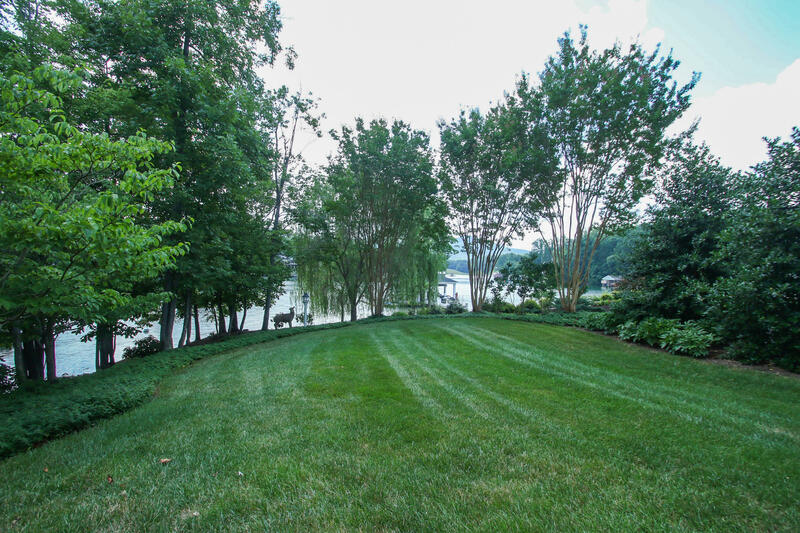 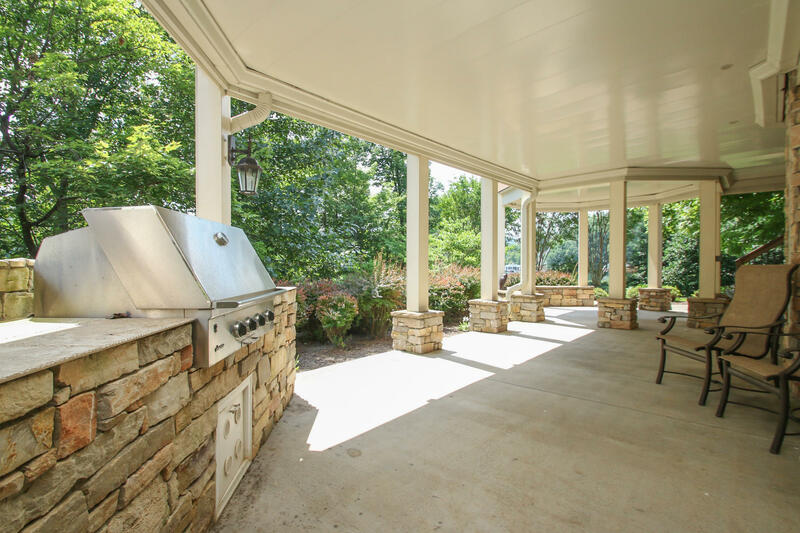 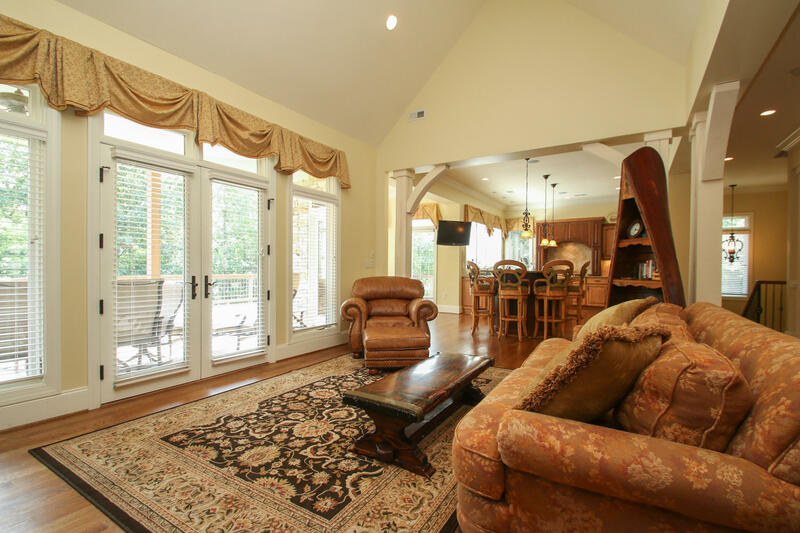 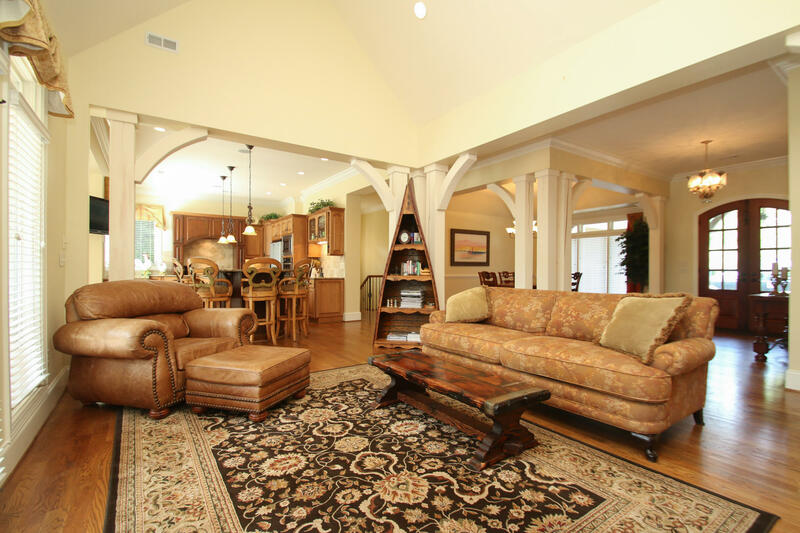 The Waters Edge - Smith Mountain and Lake views with 185 feet of waterfront. 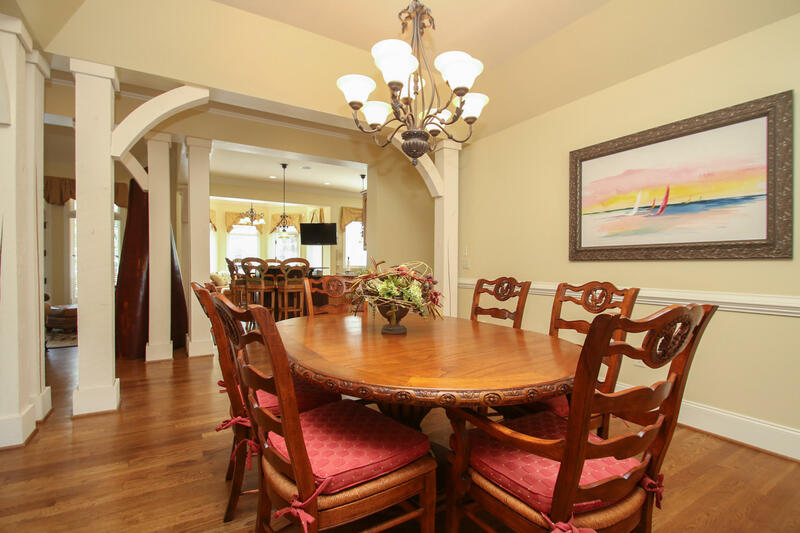 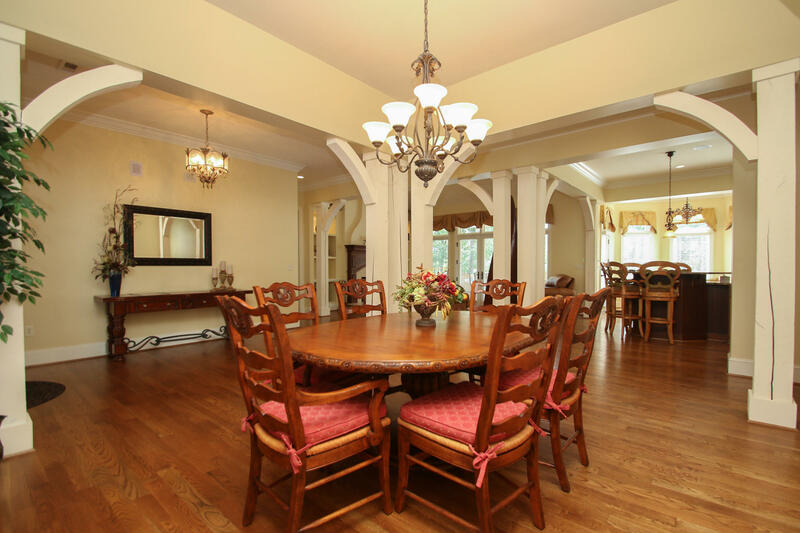 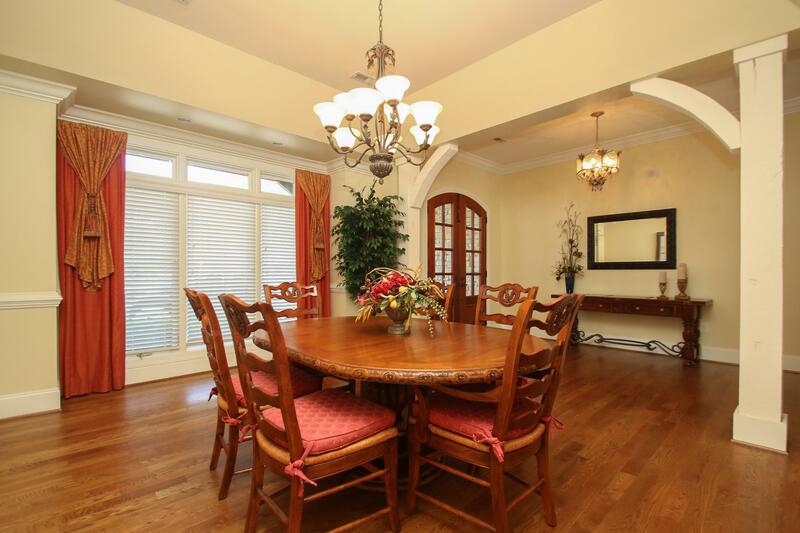 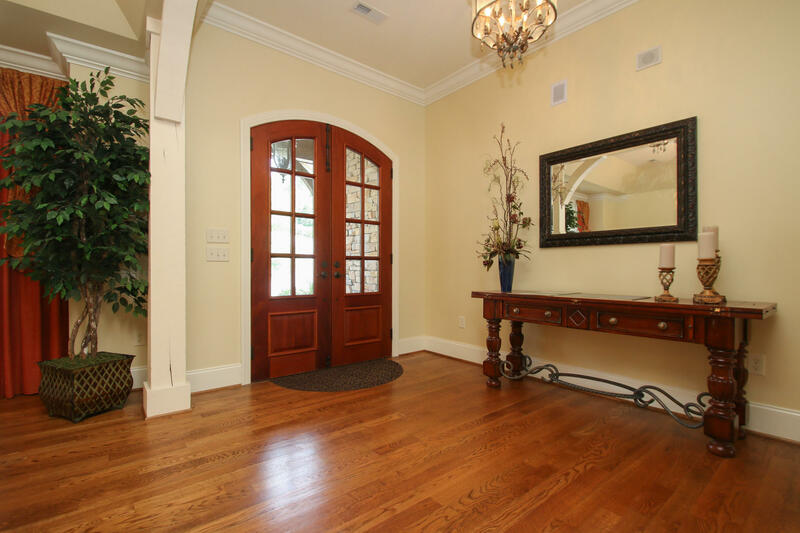 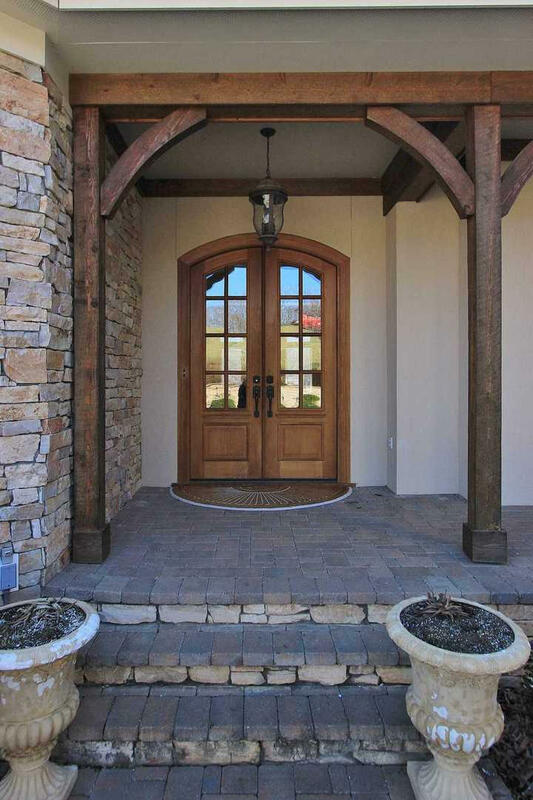 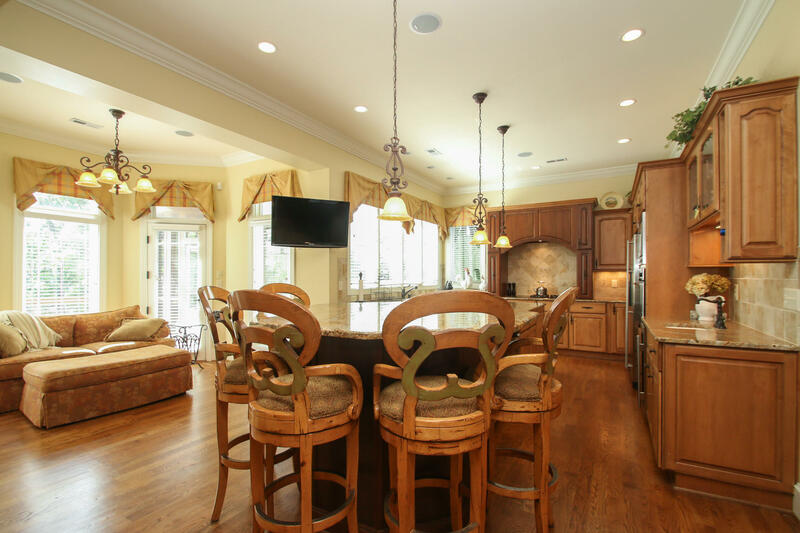 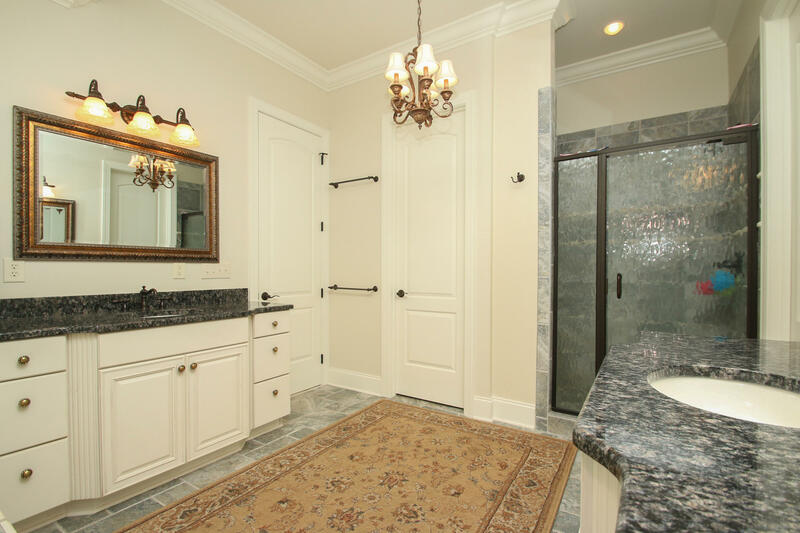 Impeccable French Country design with open floor plan. 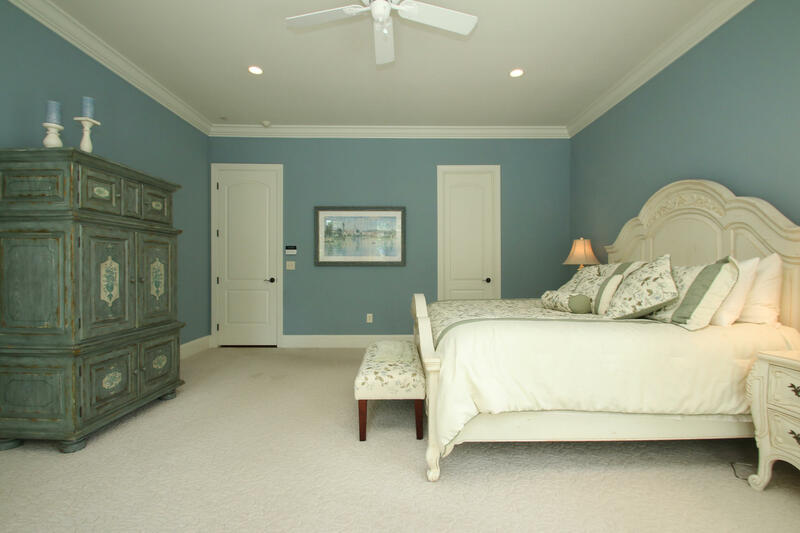 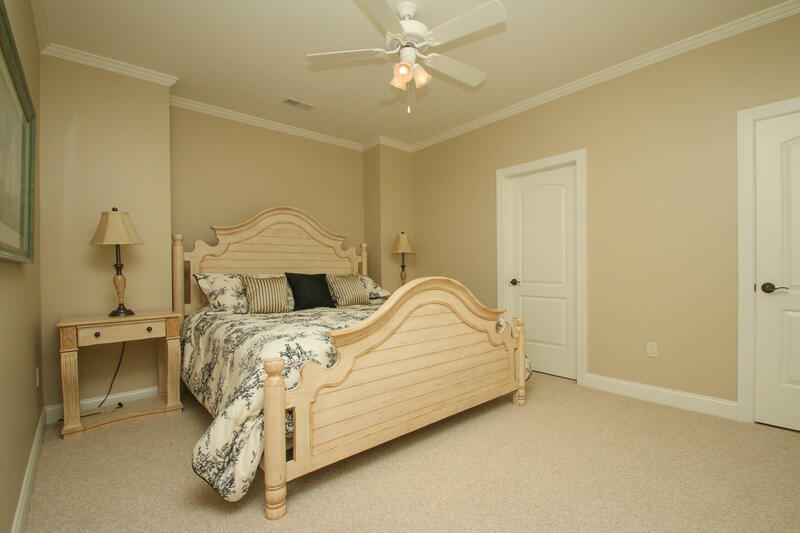 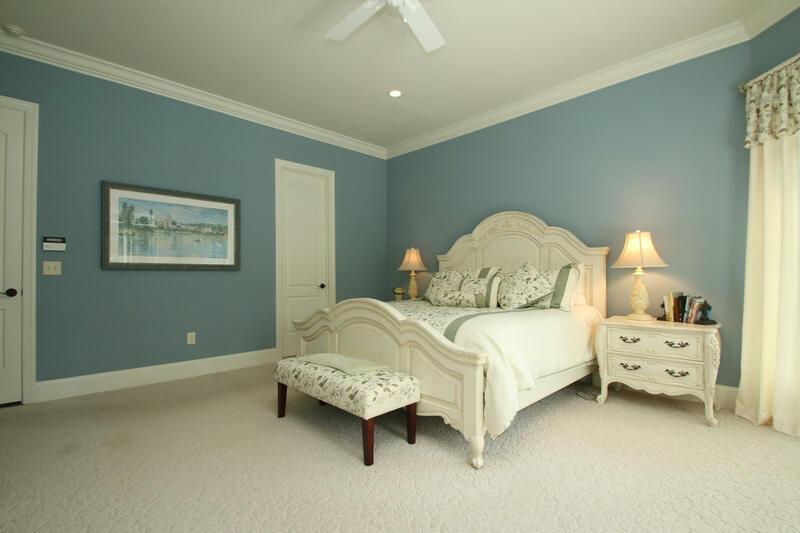 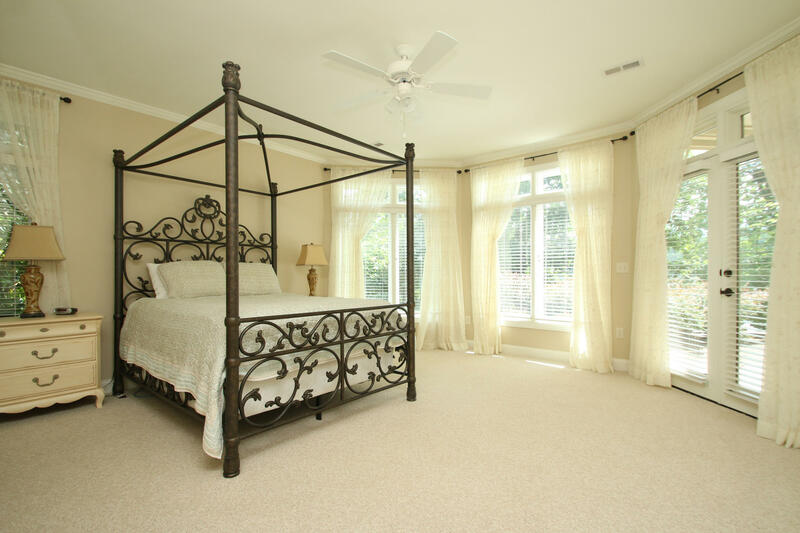 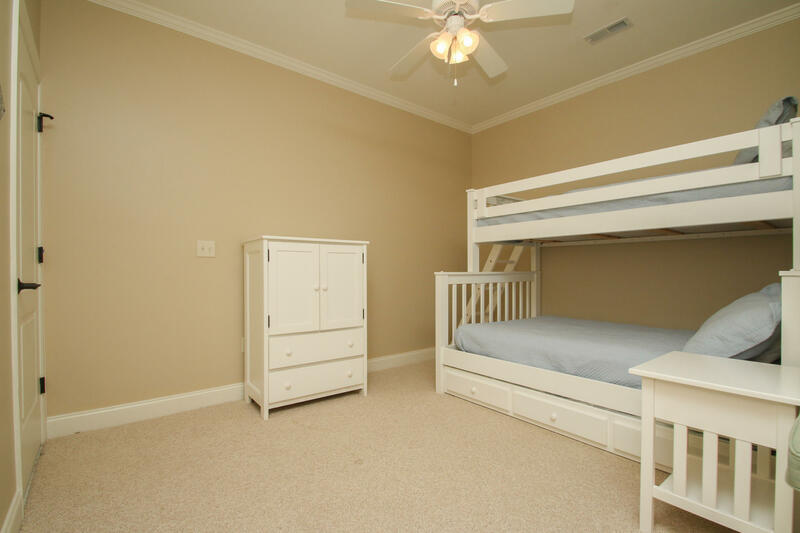 Master bedroom and guest suite on main. 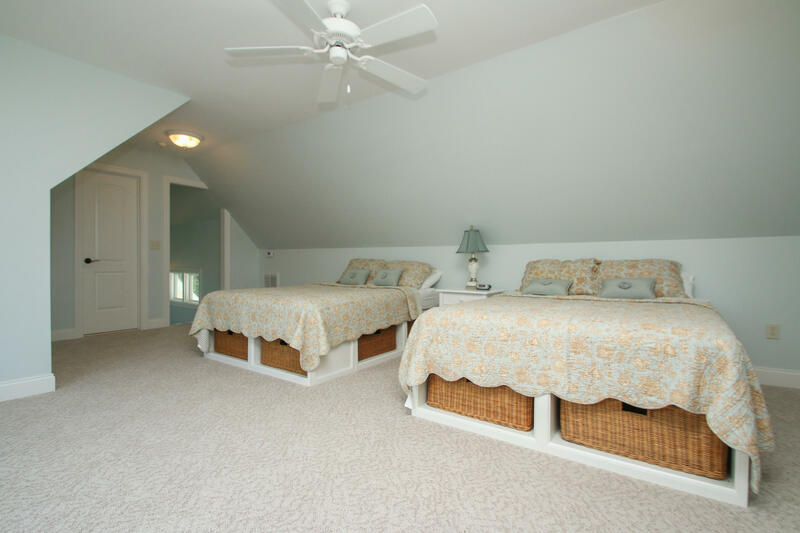 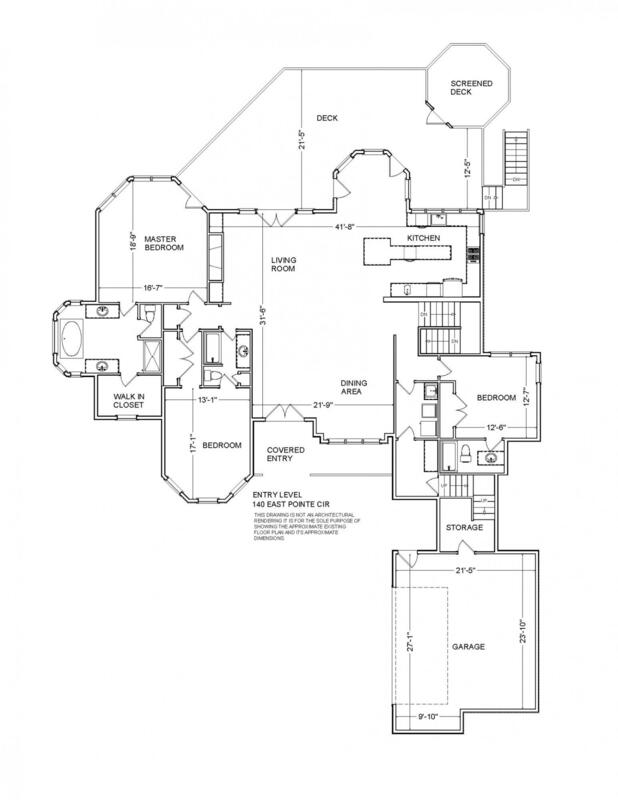 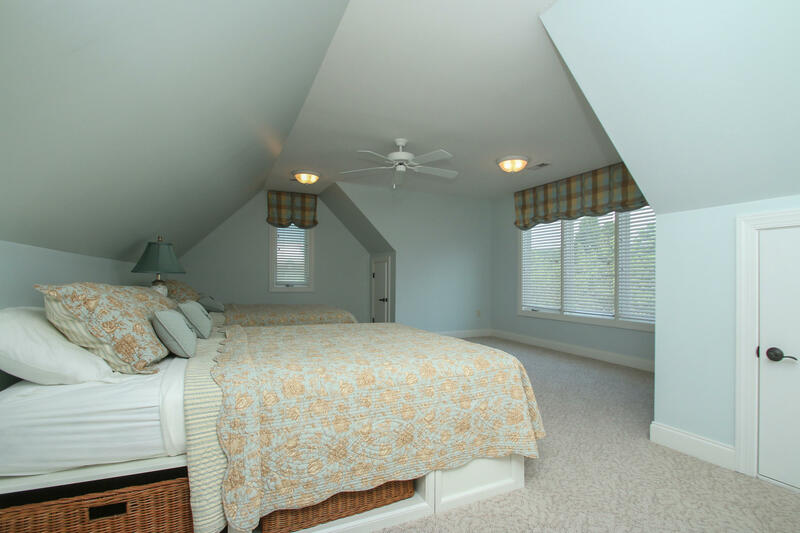 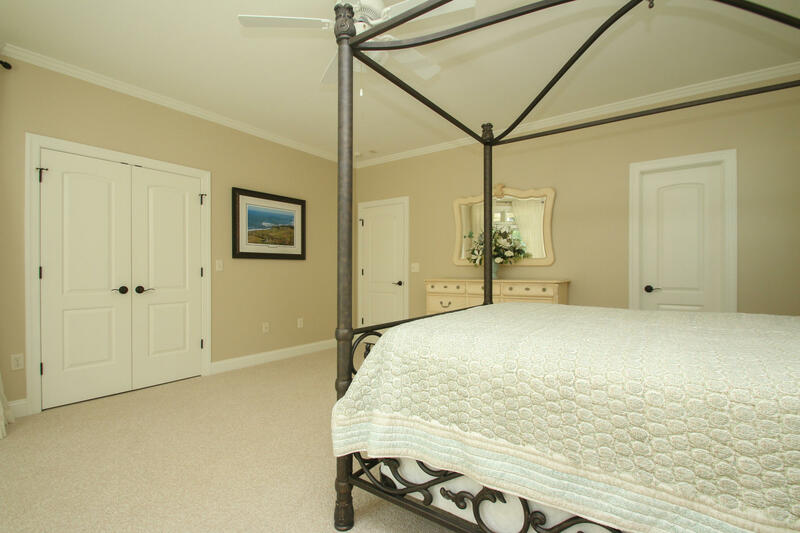 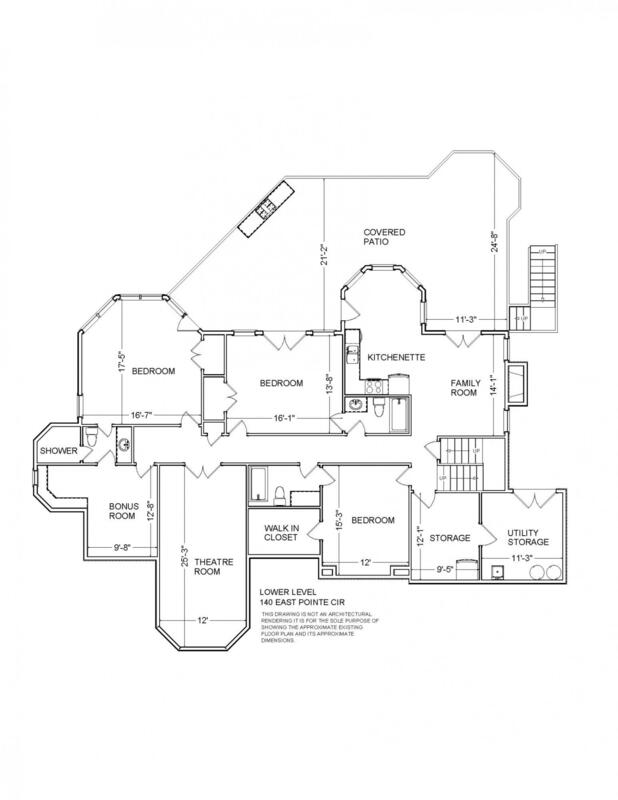 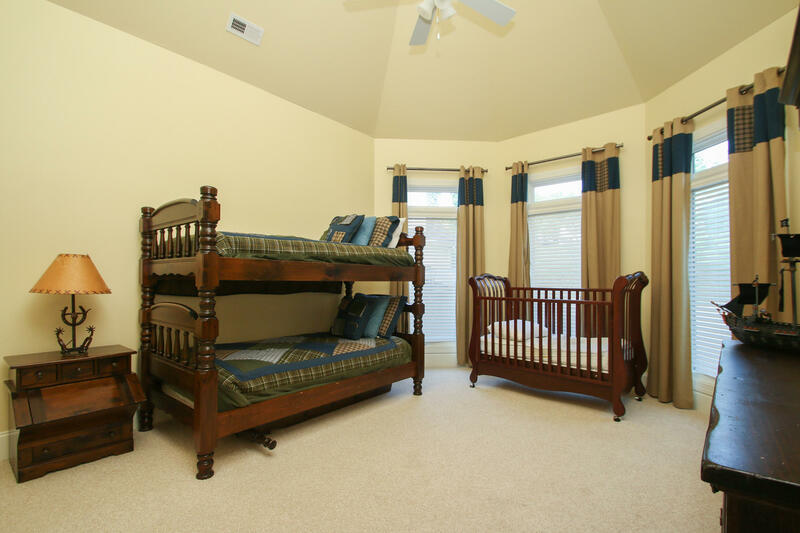 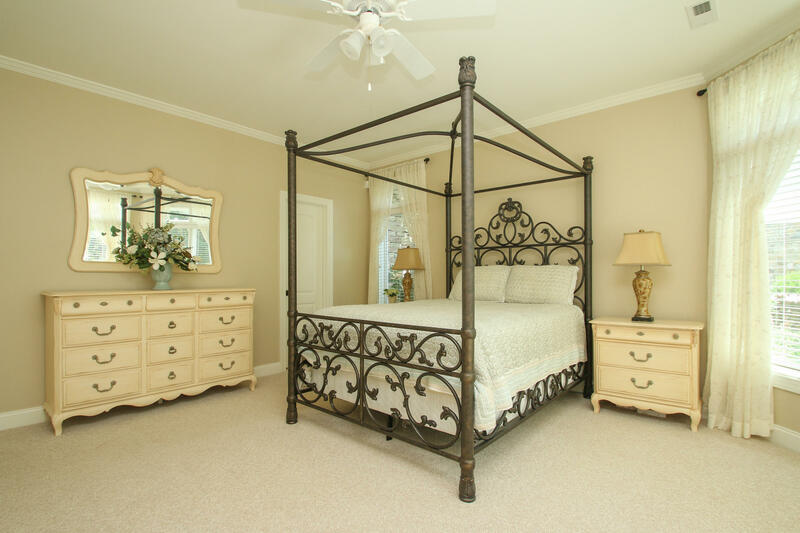 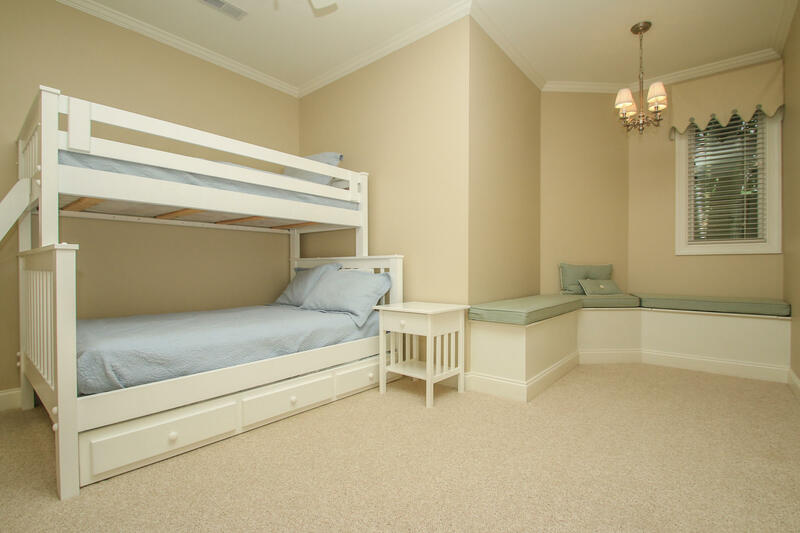 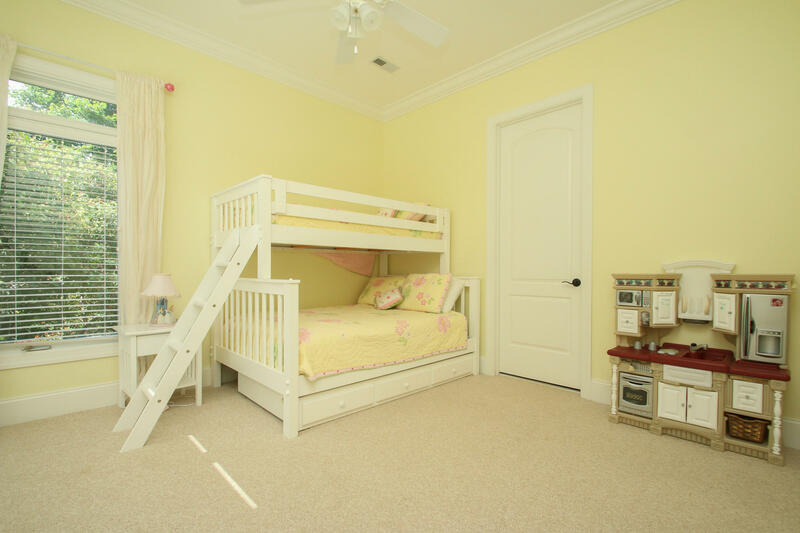 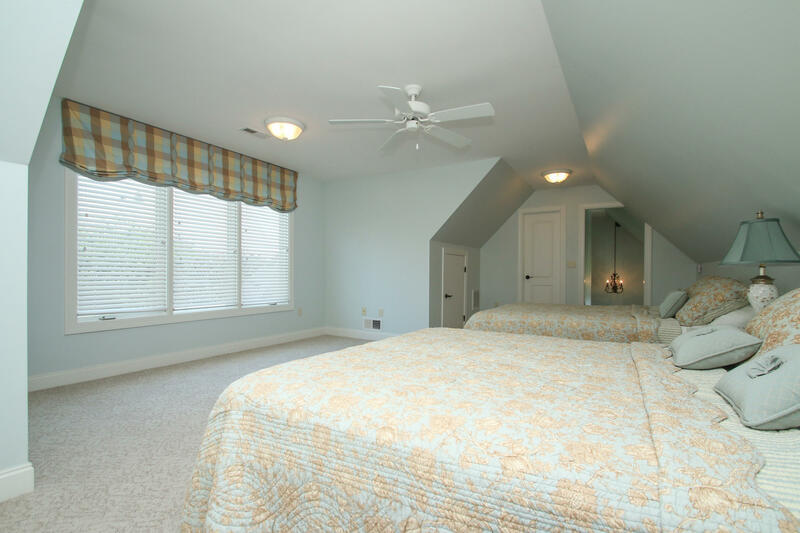 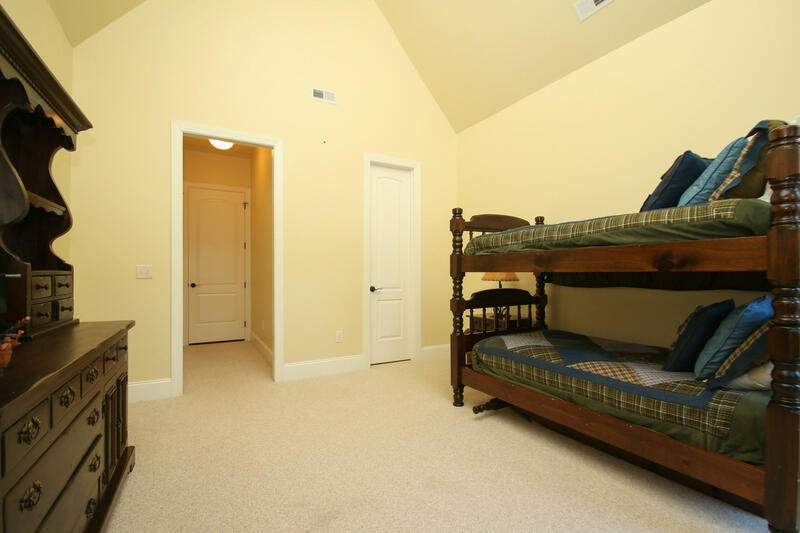 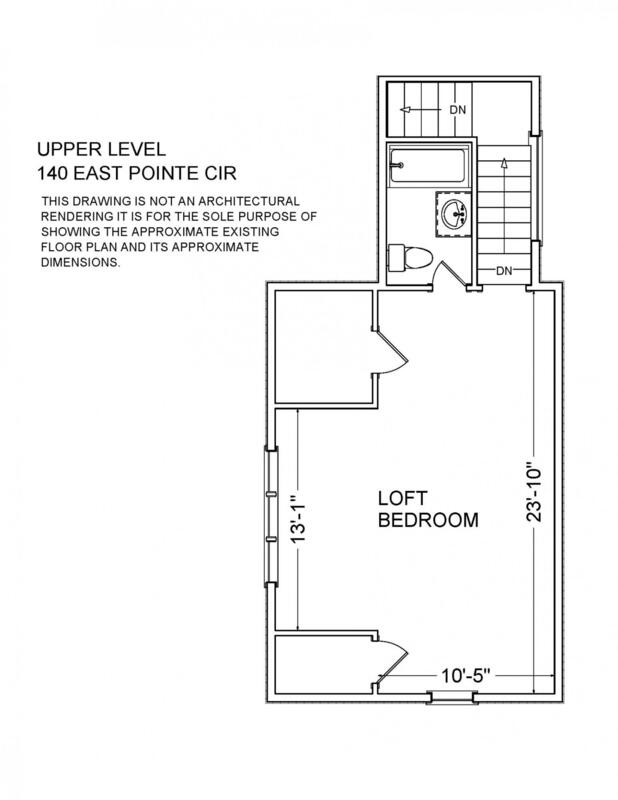 Guest suite on second floor and 3 bedrooms in lower level. 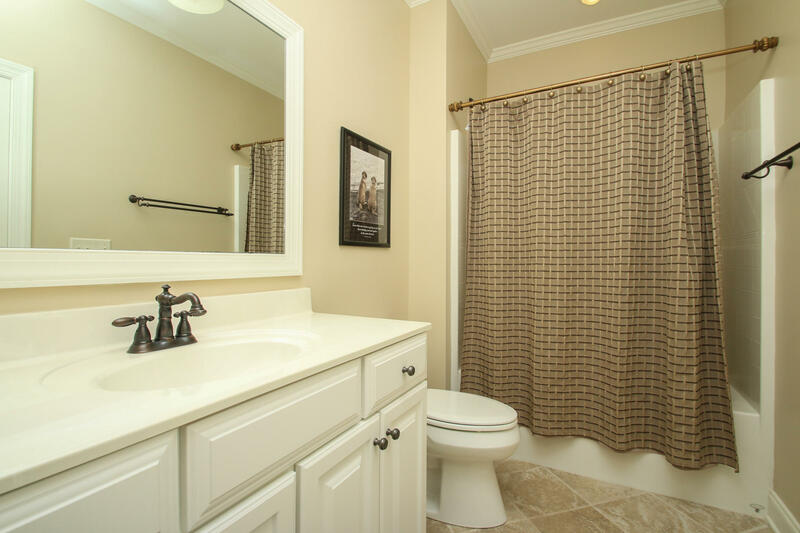 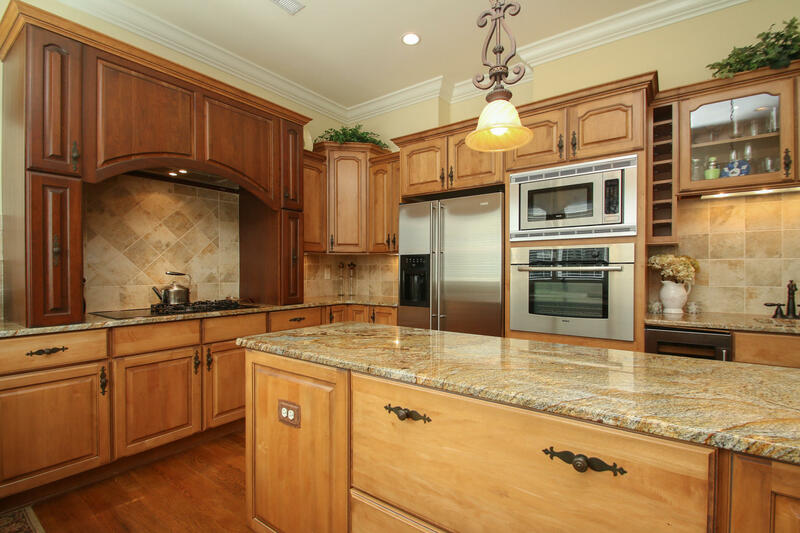 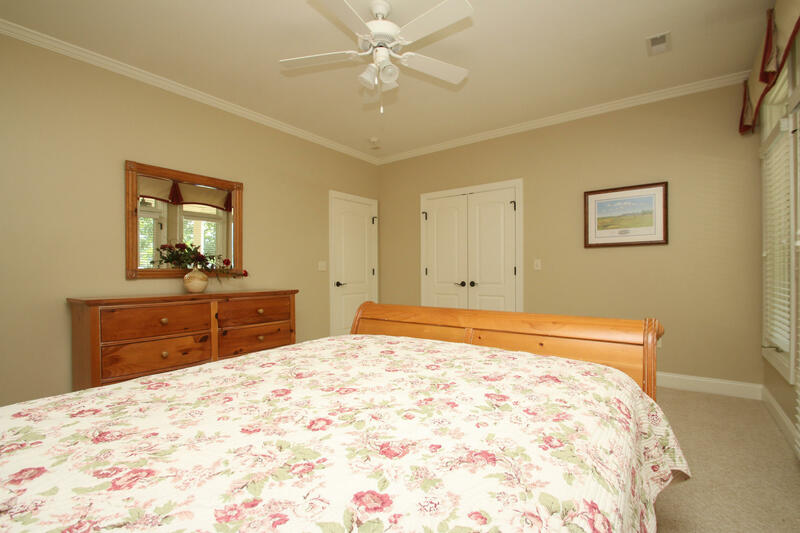 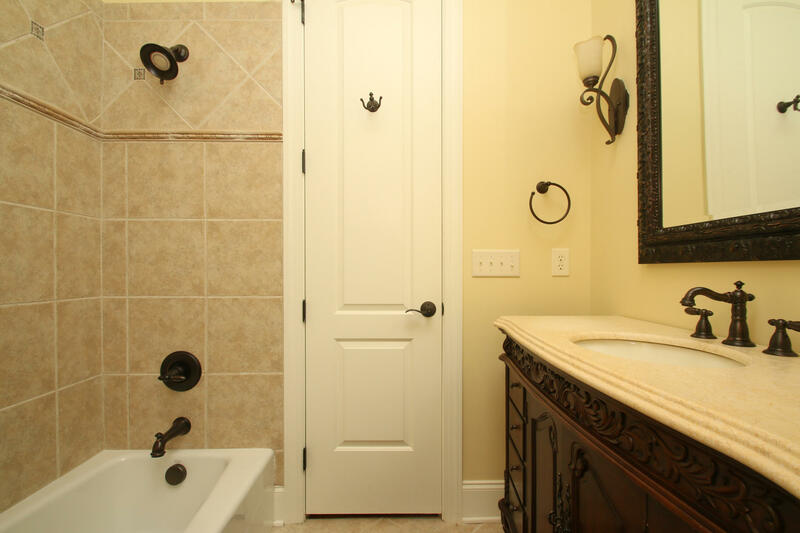 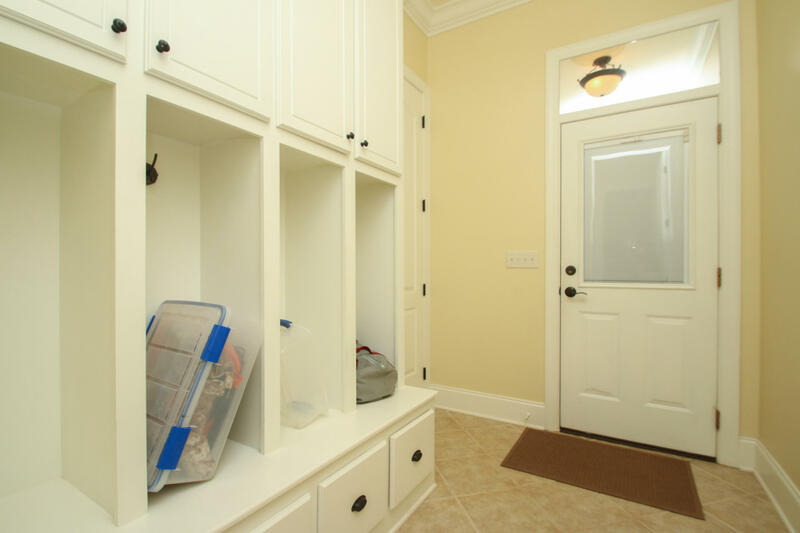 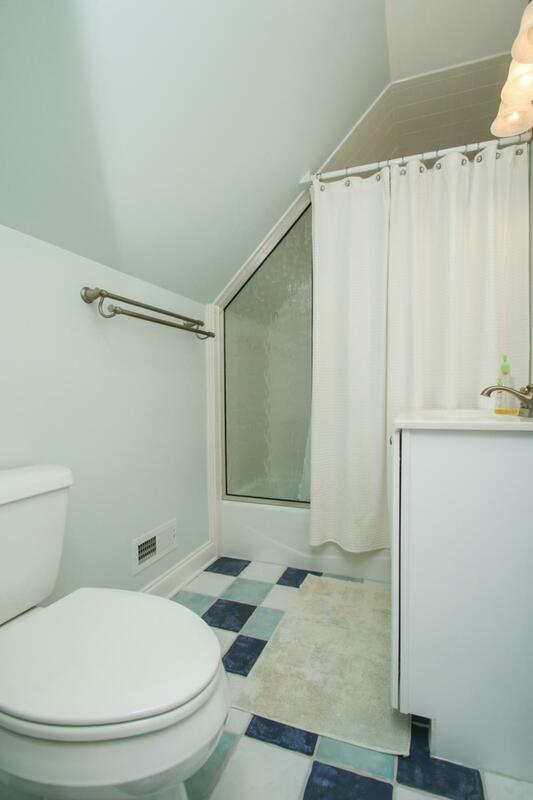 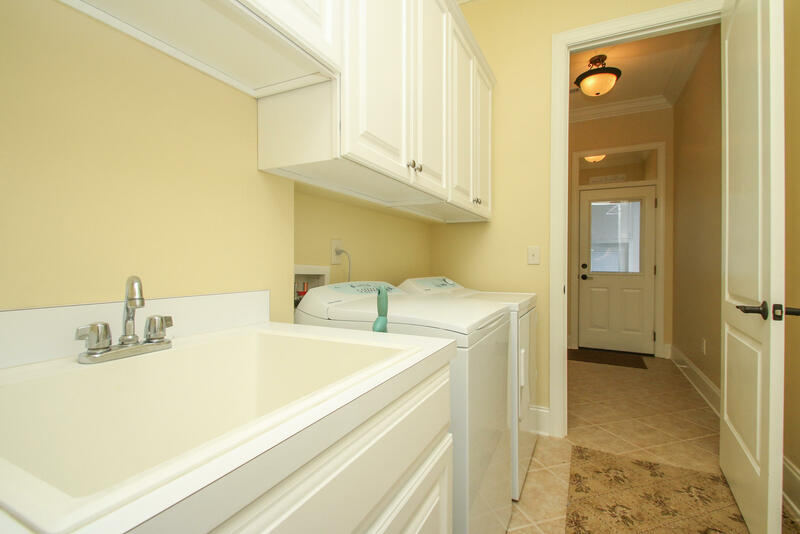 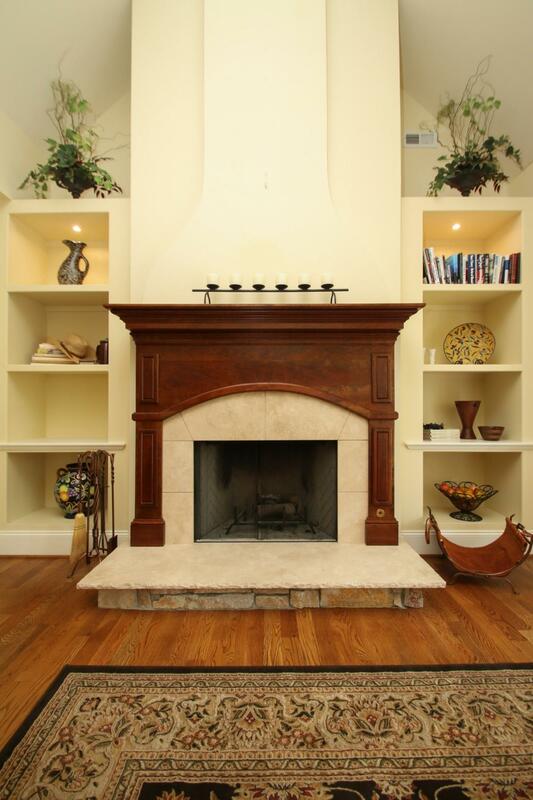 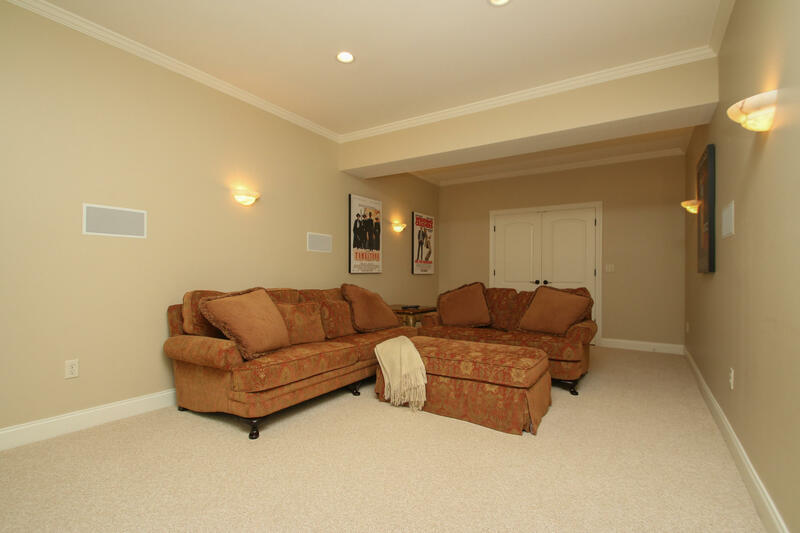 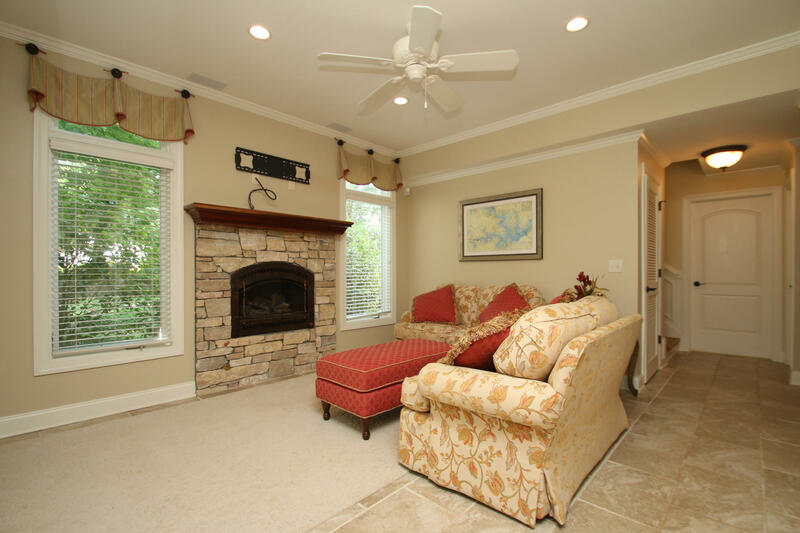 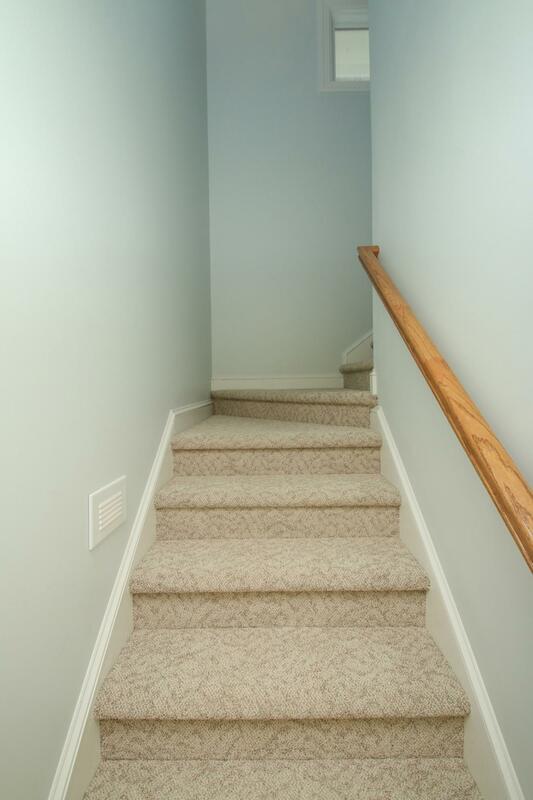 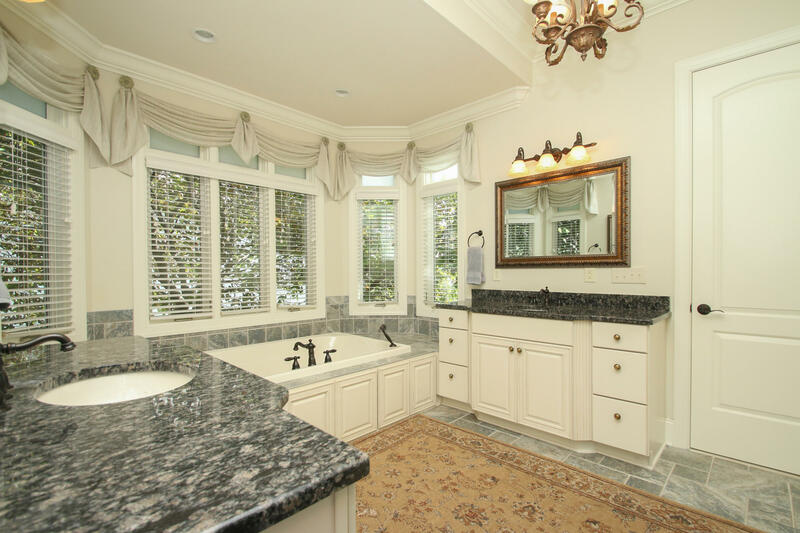 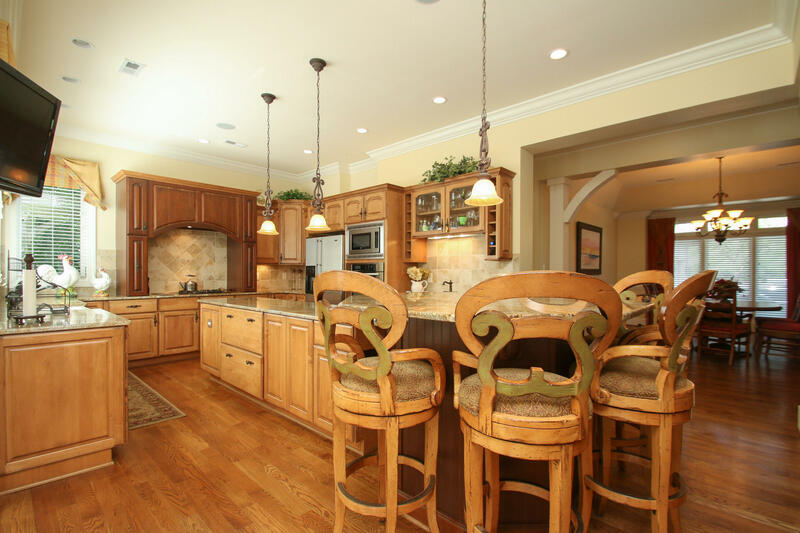 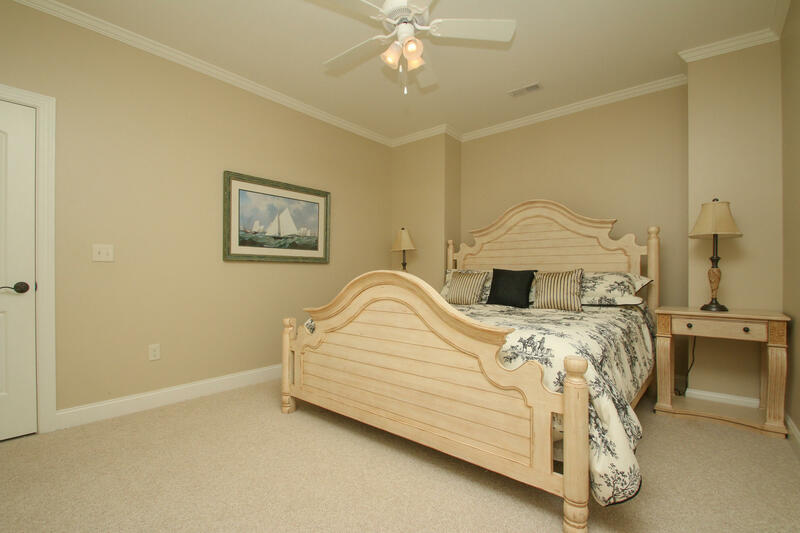 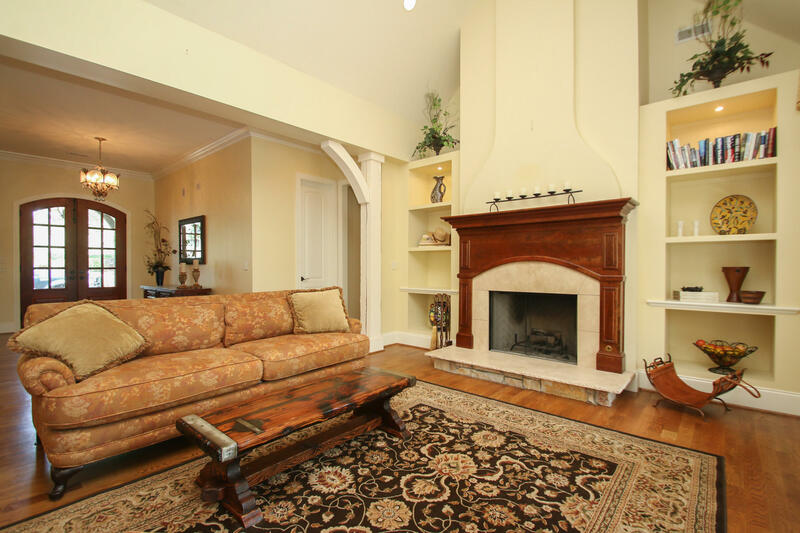 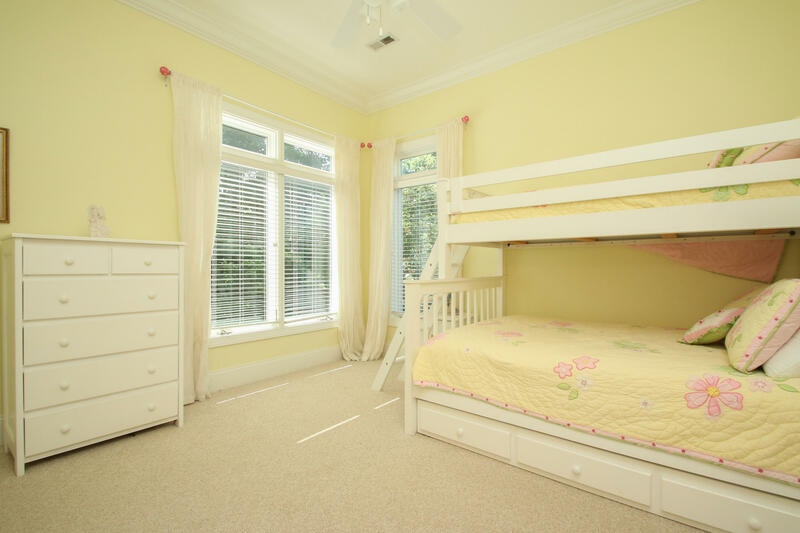 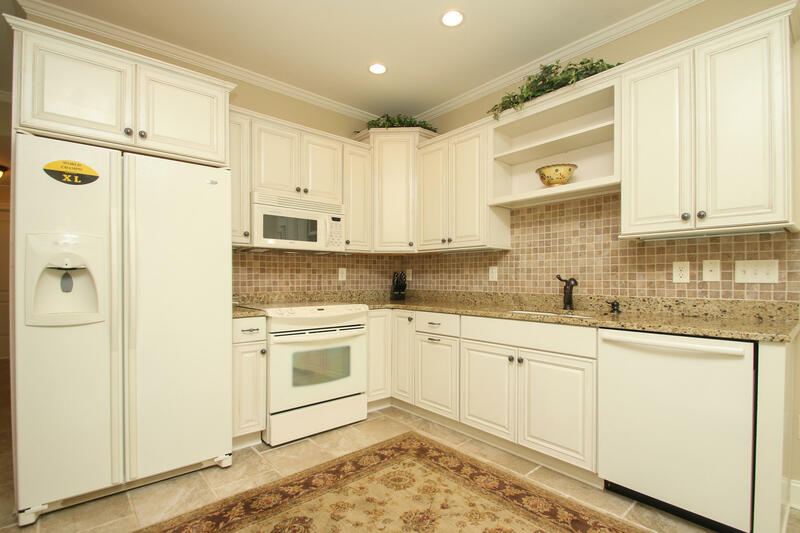 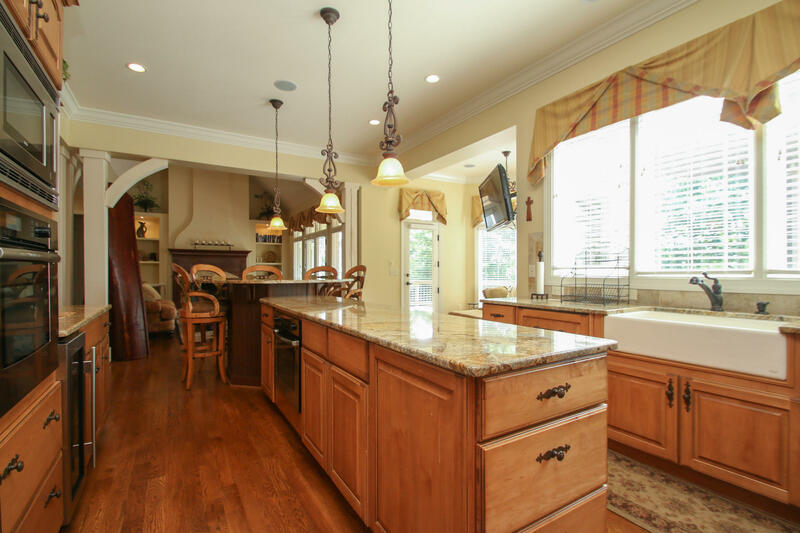 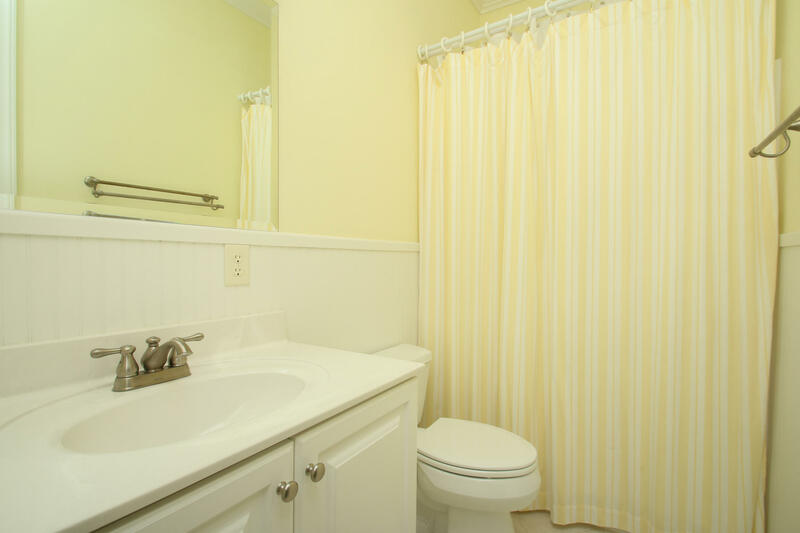 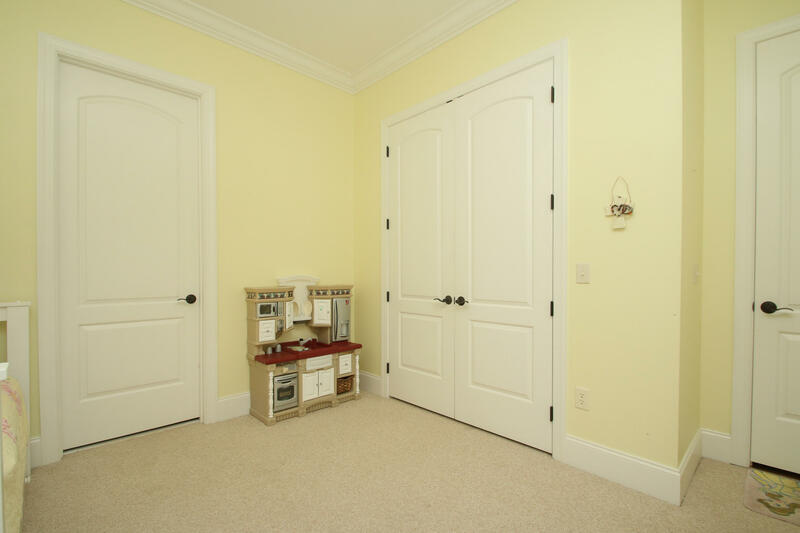 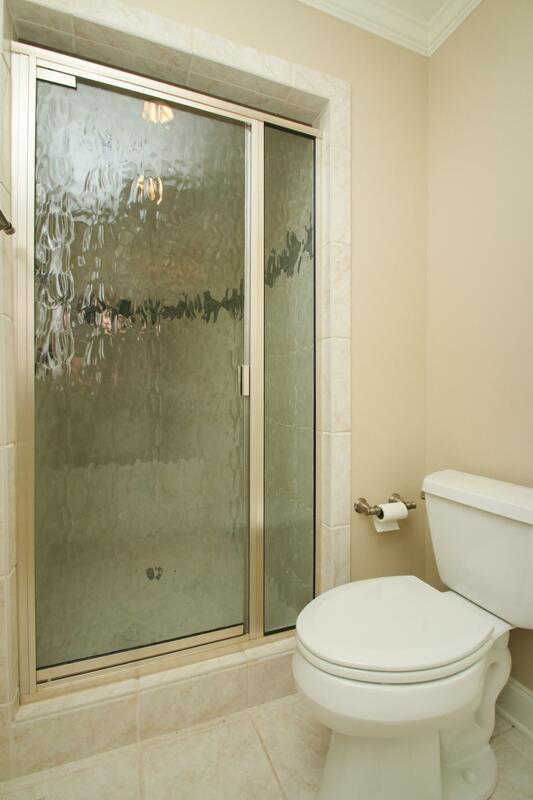 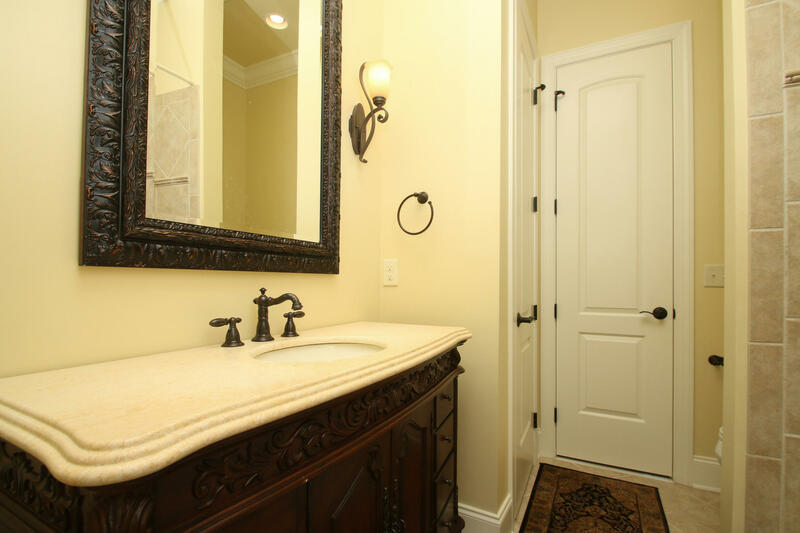 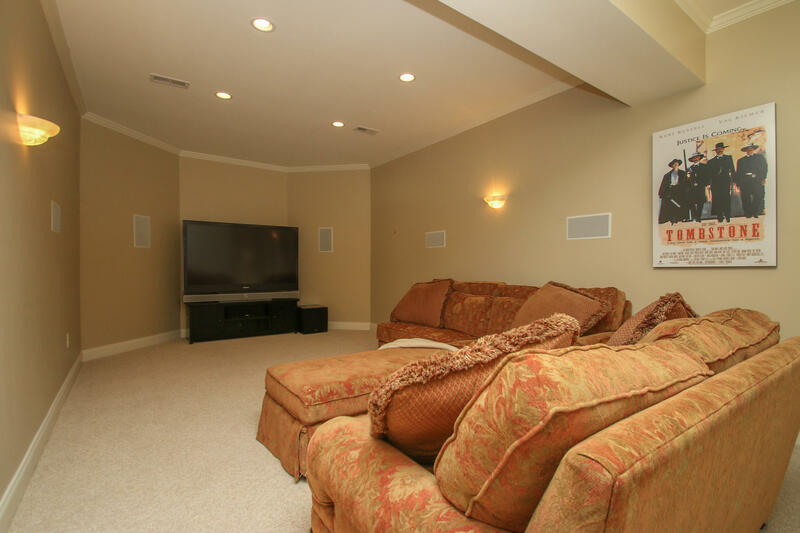 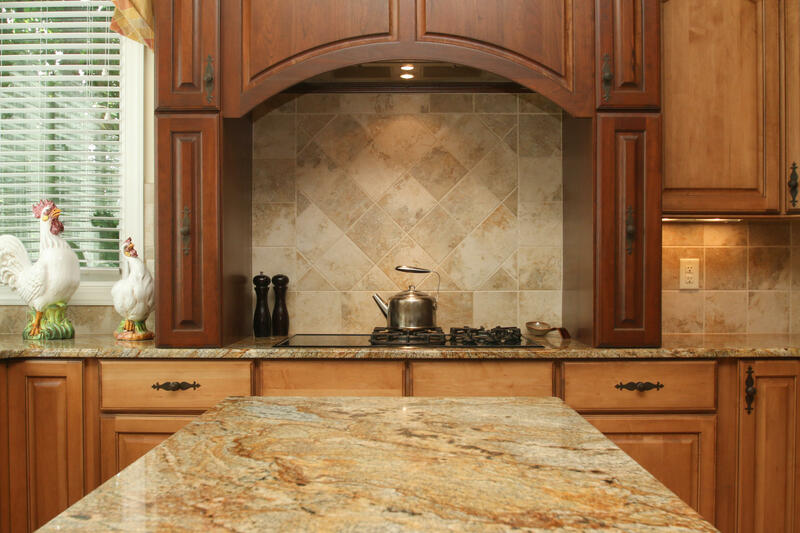 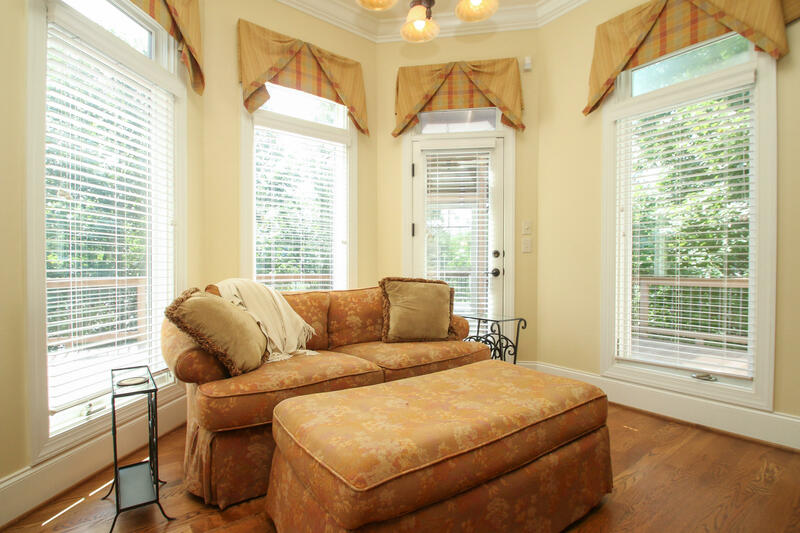 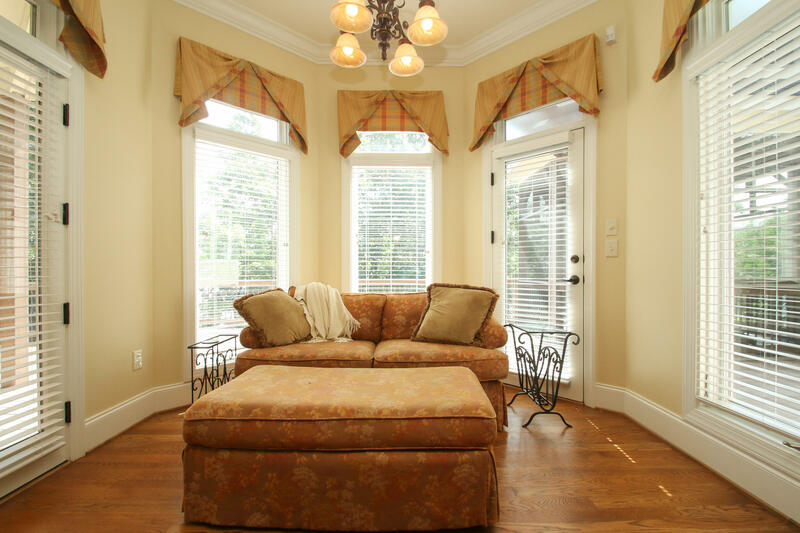 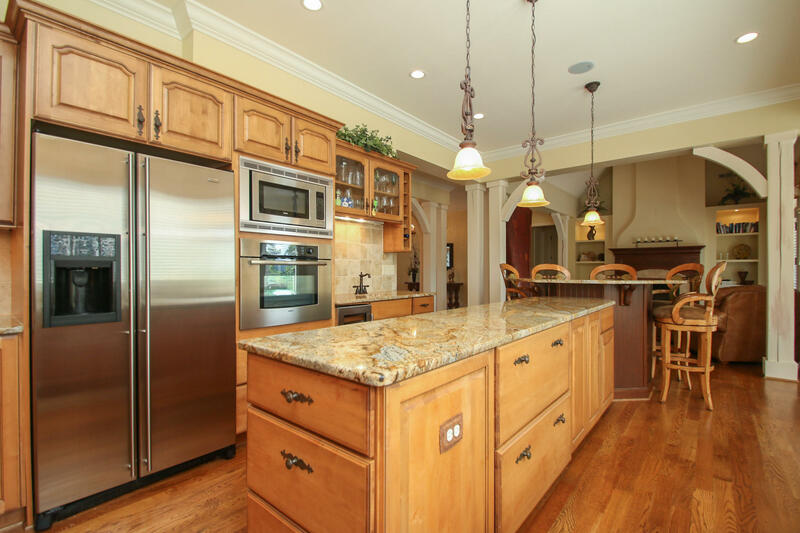 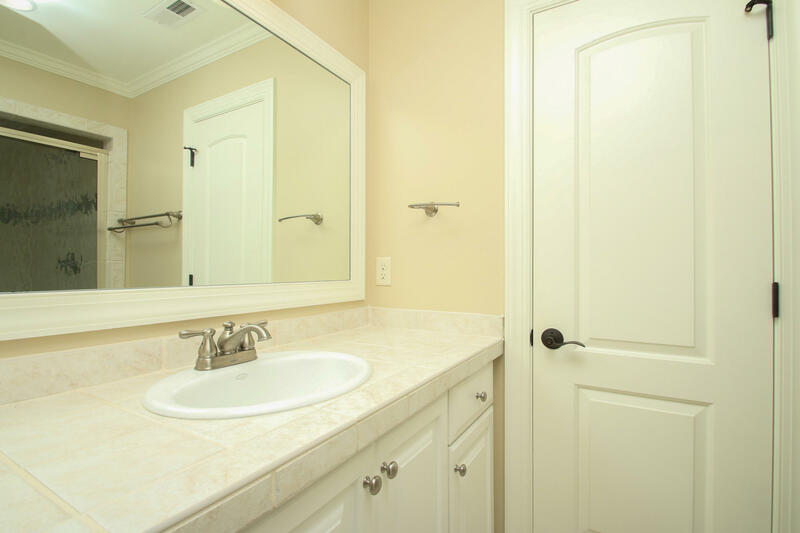 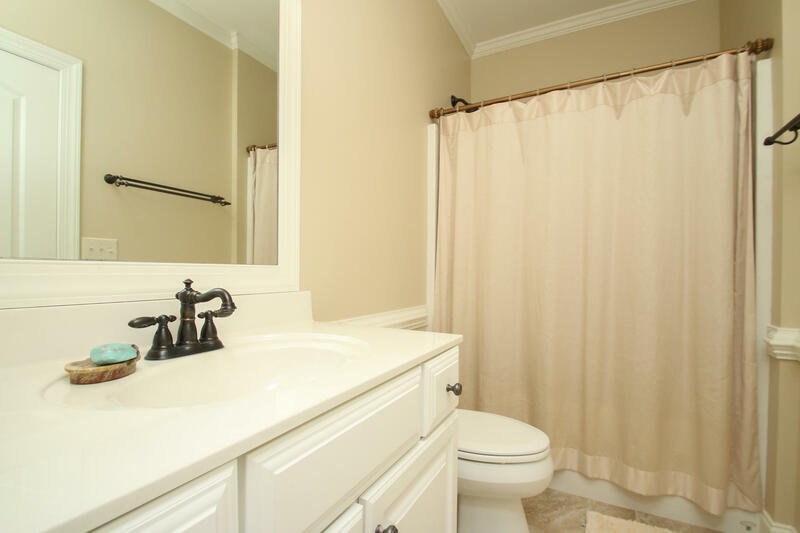 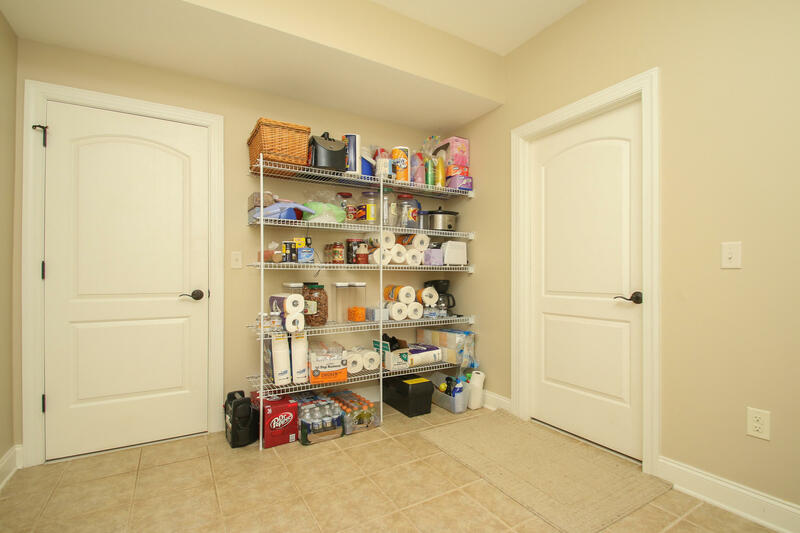 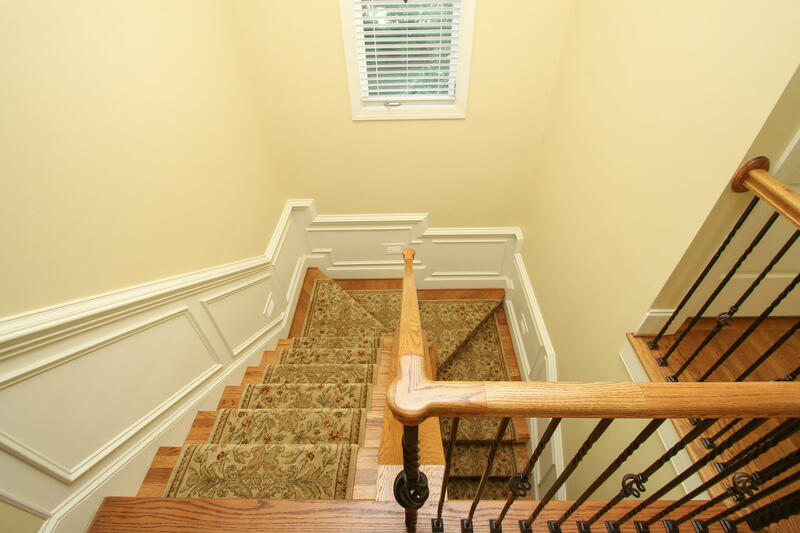 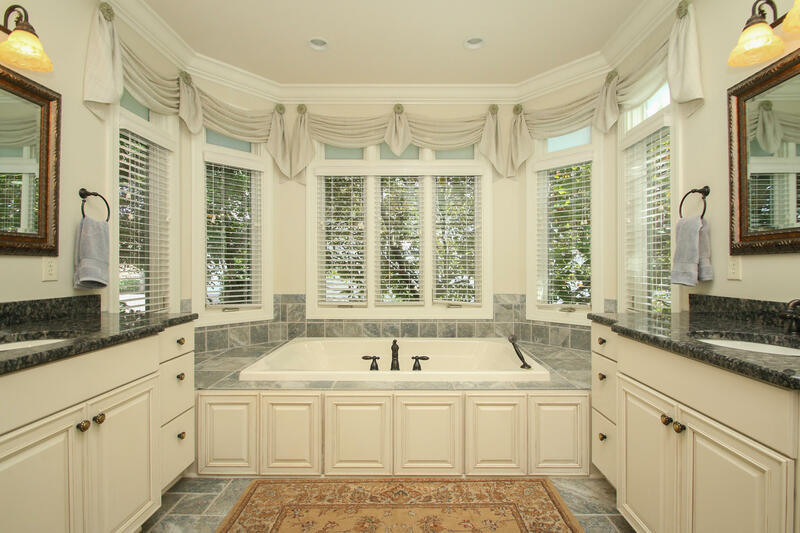 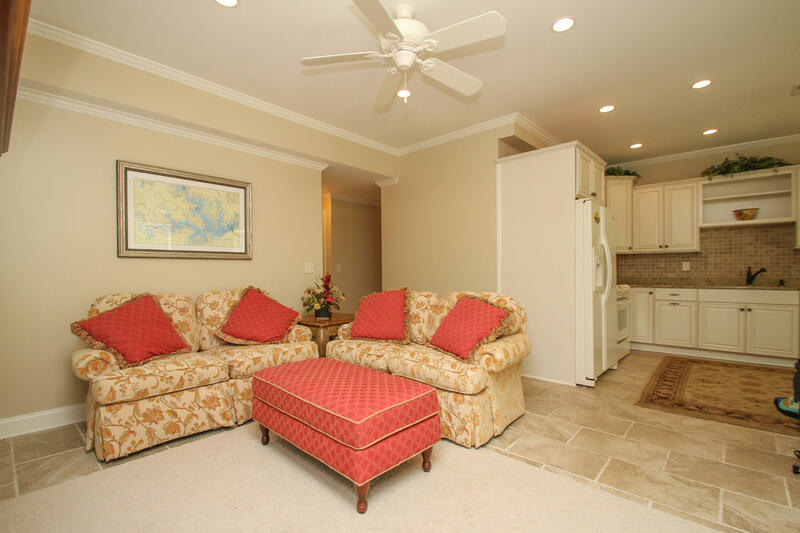 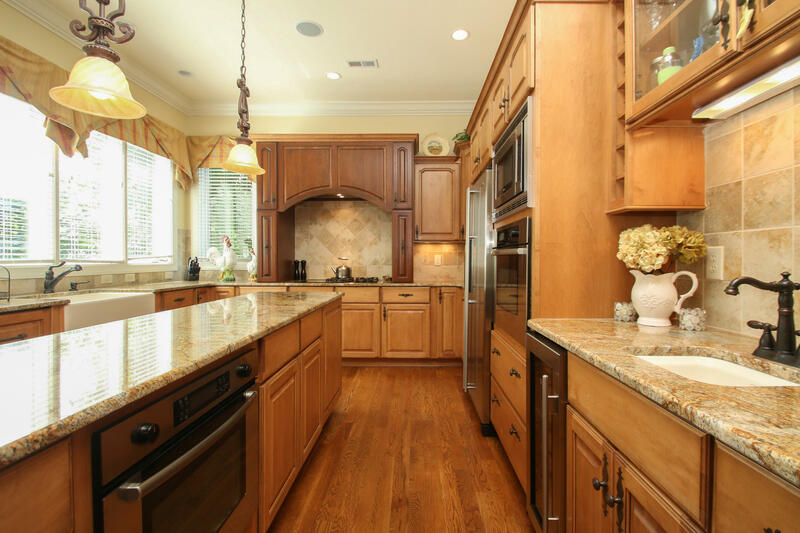 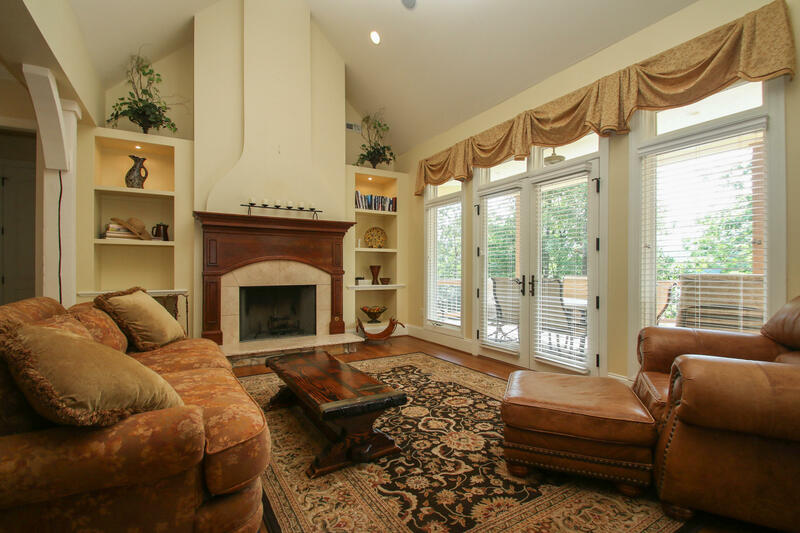 Upgraded appliances and extensive attention to detail throughout. 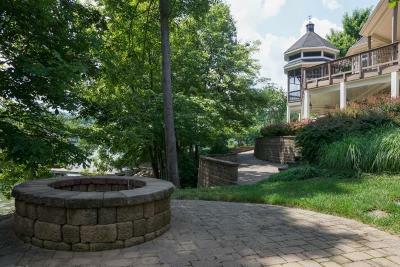 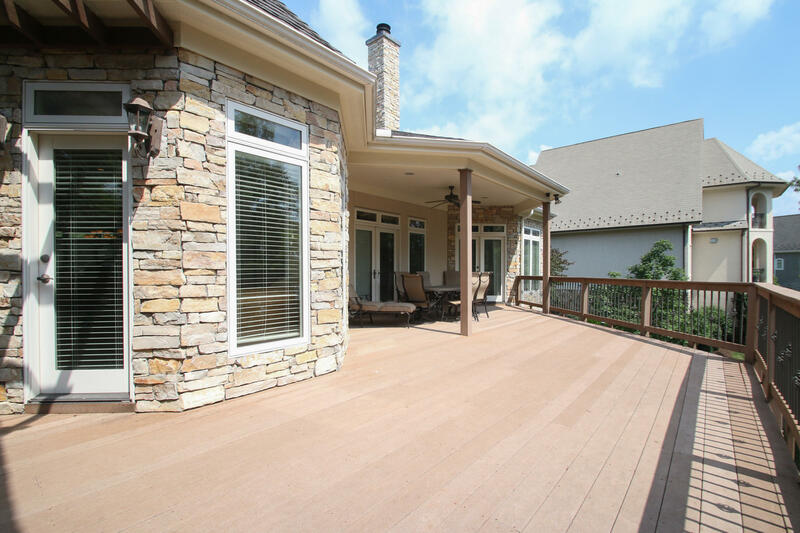 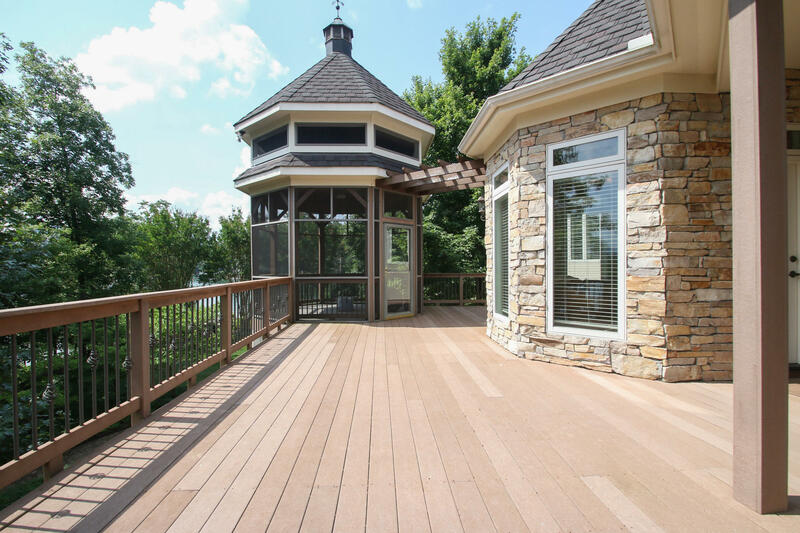 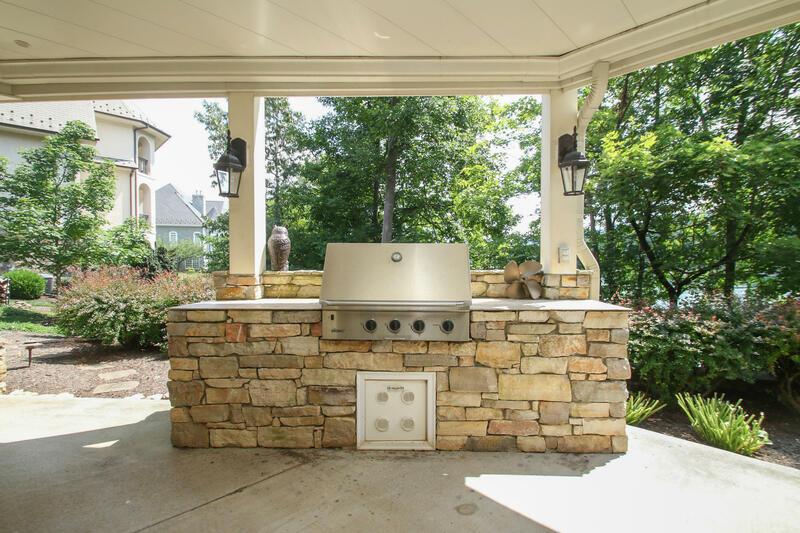 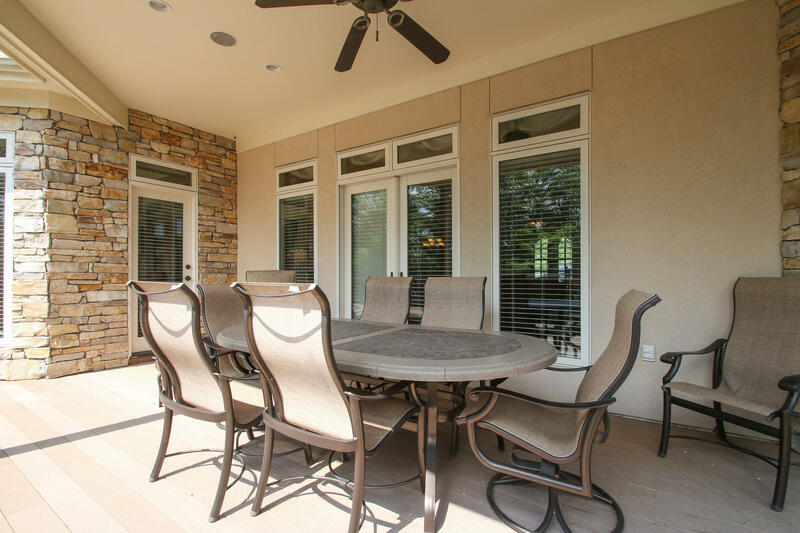 Spacious outdoor living space with outdoor kitchen, firepit and double slip dock. 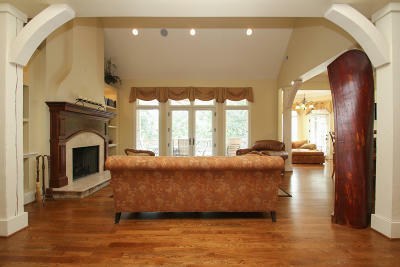 Furnishings negotiable and active club membership is available for $30K to be paid by purchaser at closing. 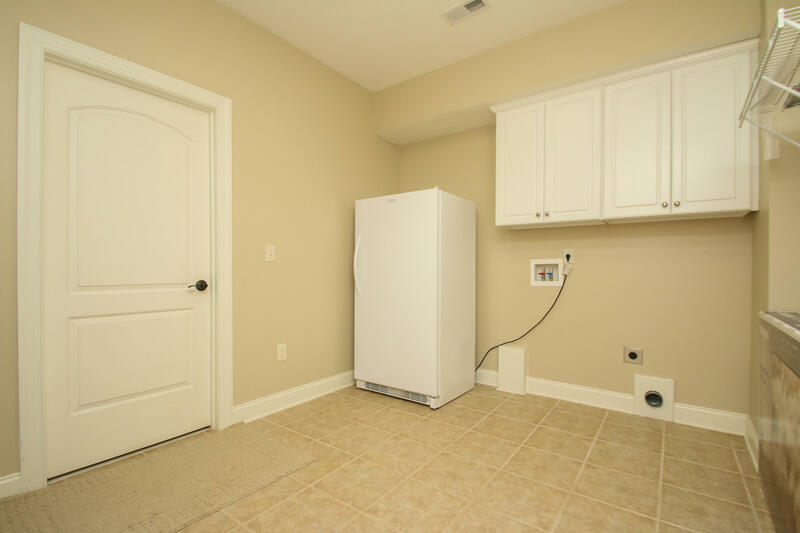 CAT whole house generator. 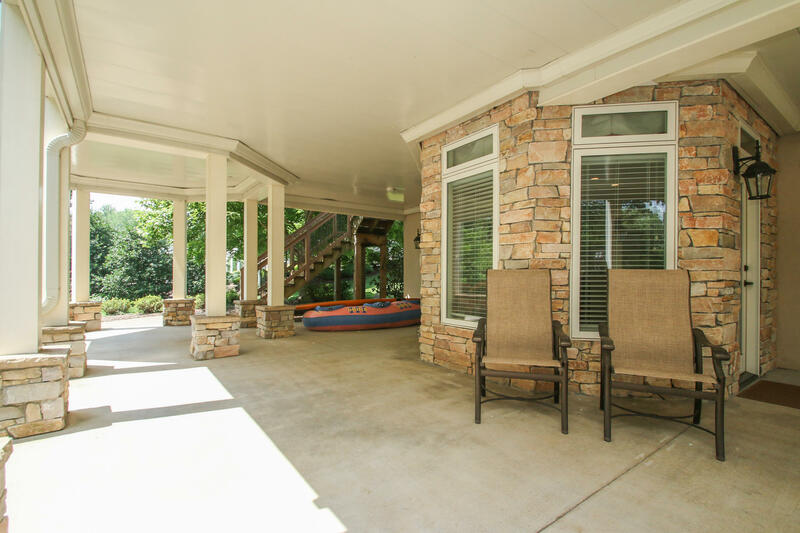 Canoe in great room does not convey.